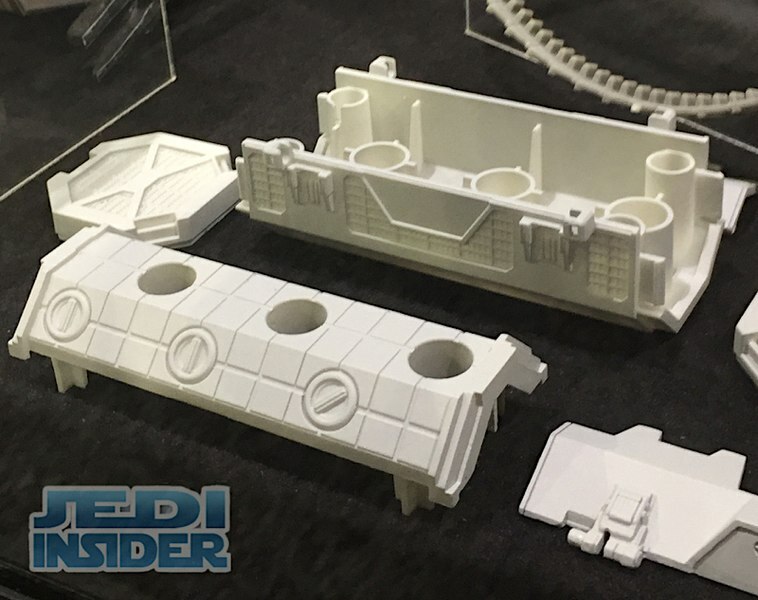 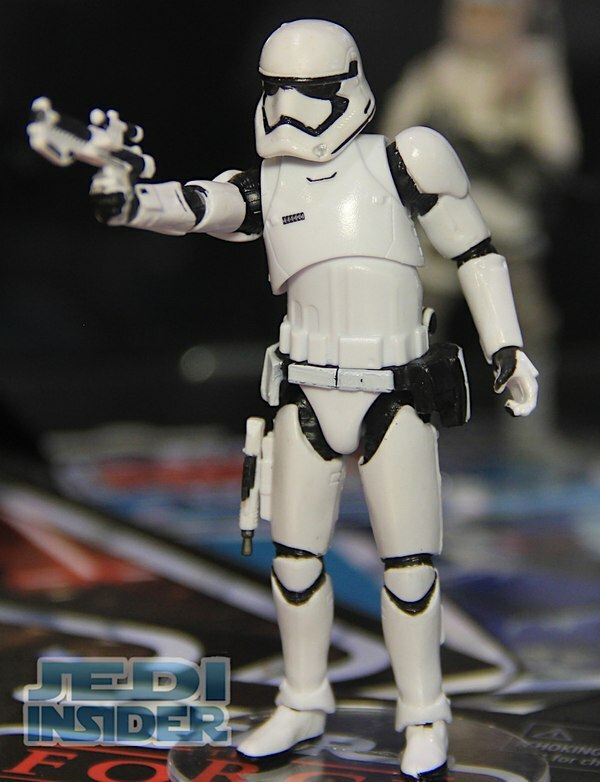 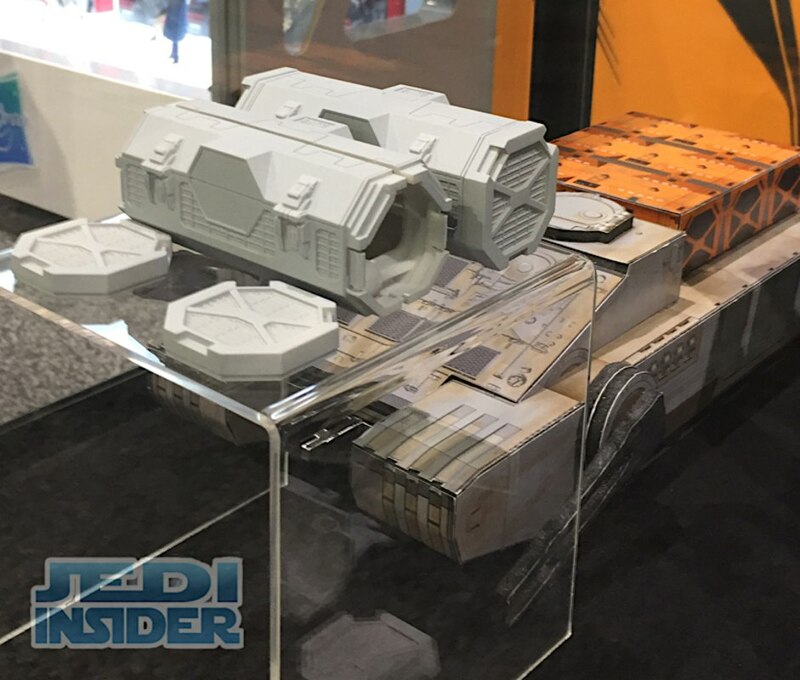 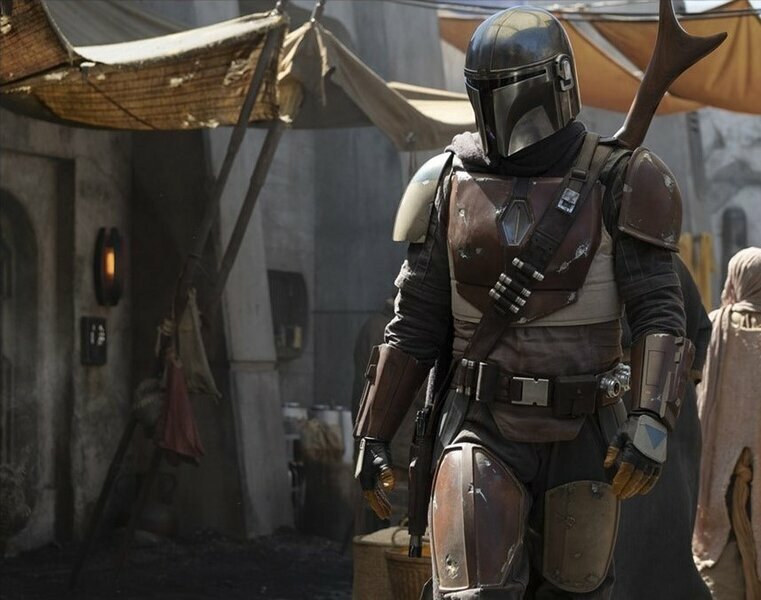 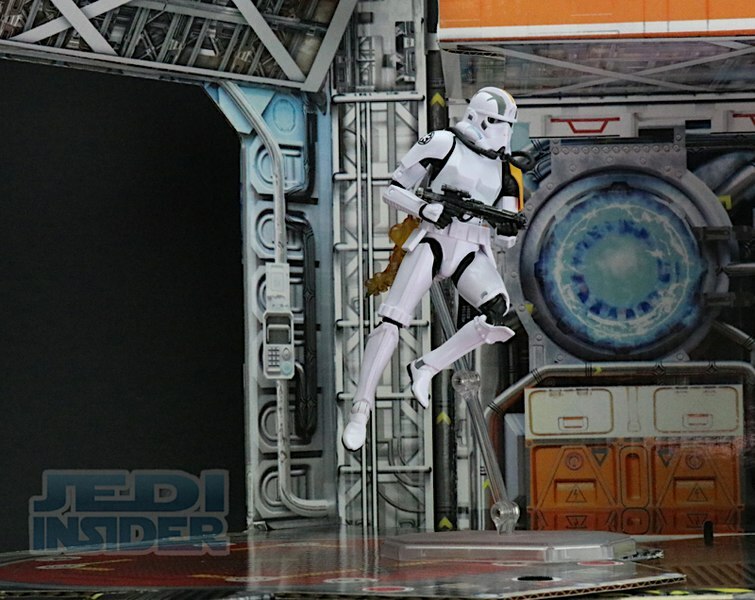 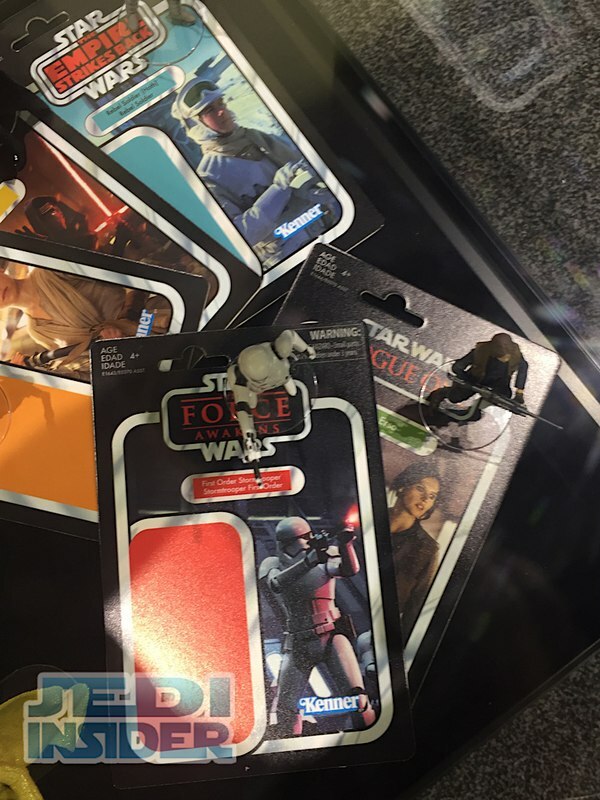 As Hasbro's Hascon convention winds down we thought we would bring you a recap of new Star Wars products they debuted during the show. 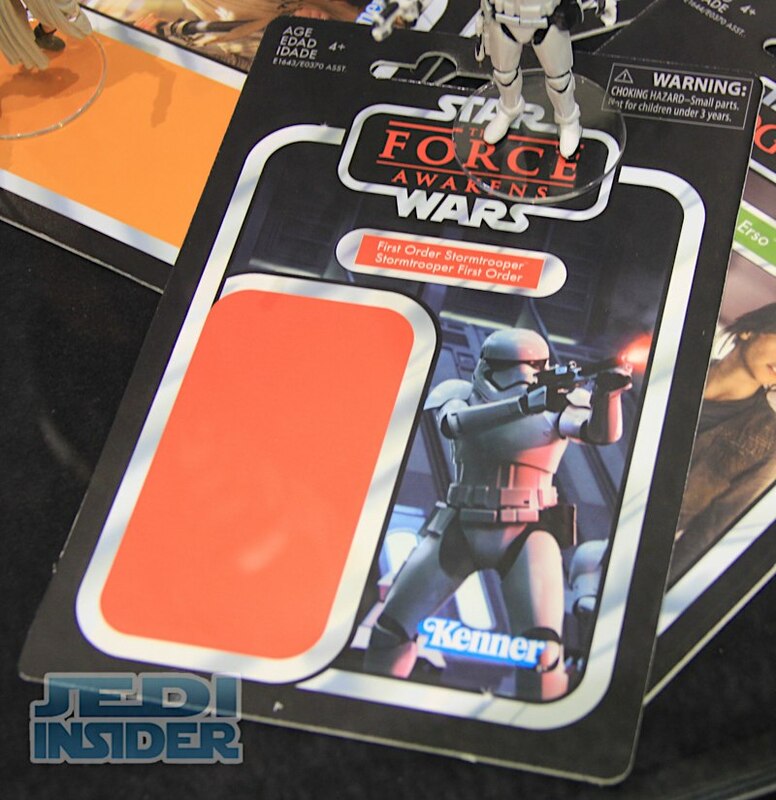 Also check back soon for our review with the Hasbro Star Wars brand team members. 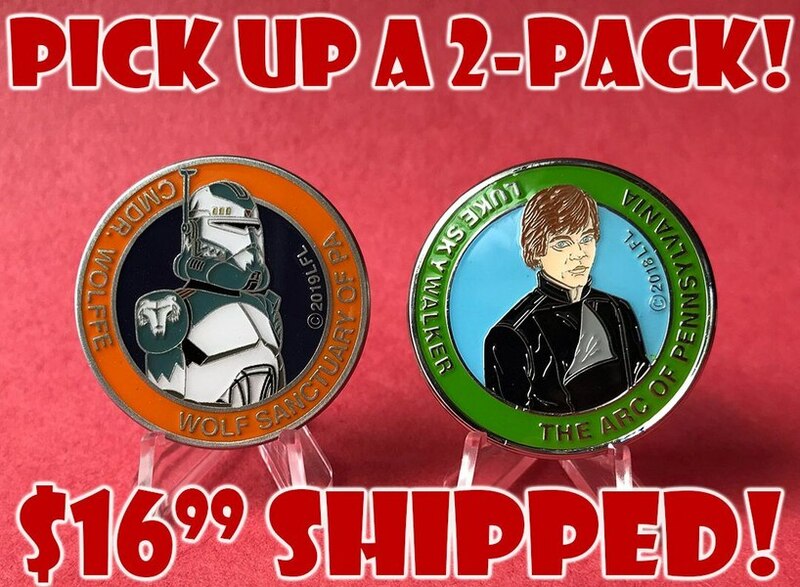 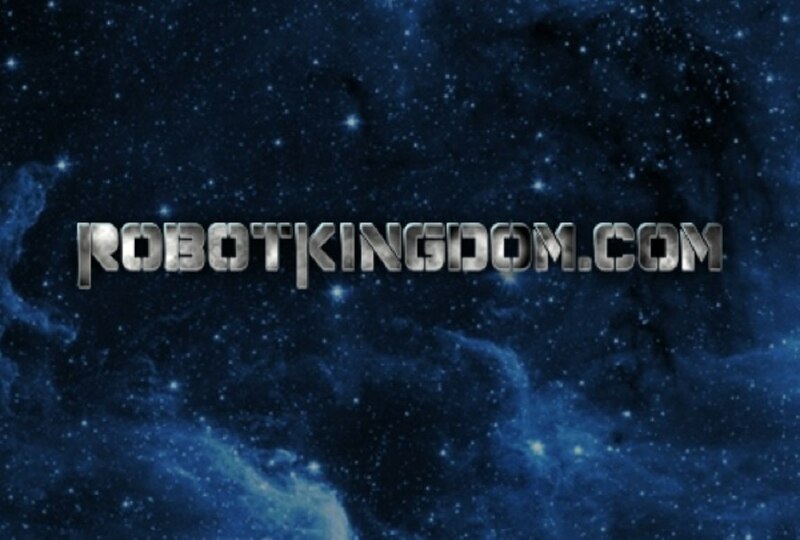 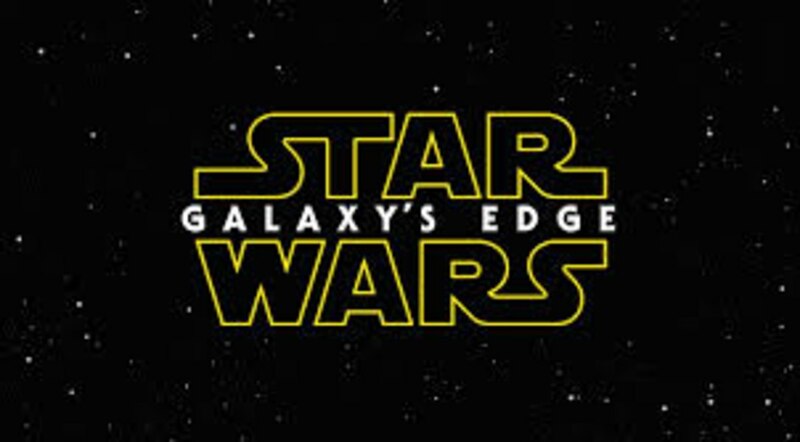 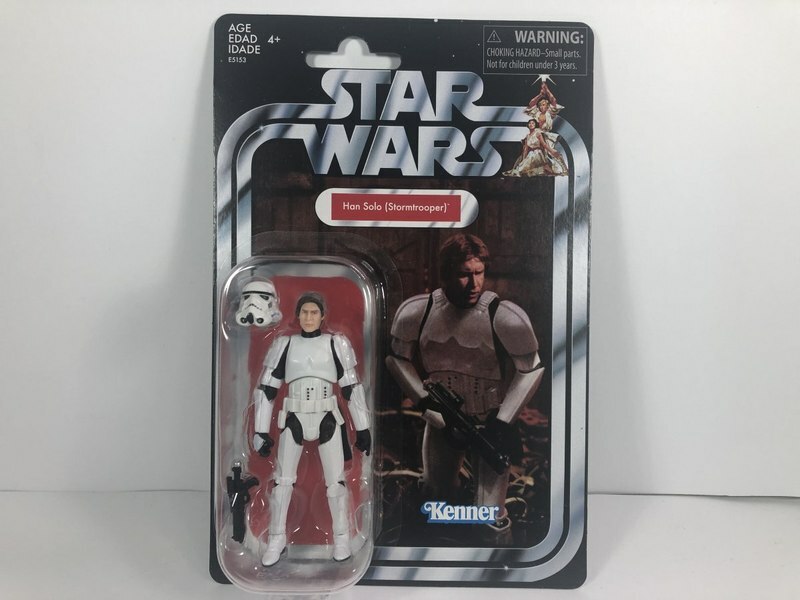 Star Wars products can be purchased from our sponsor BigBadToyStore.com. 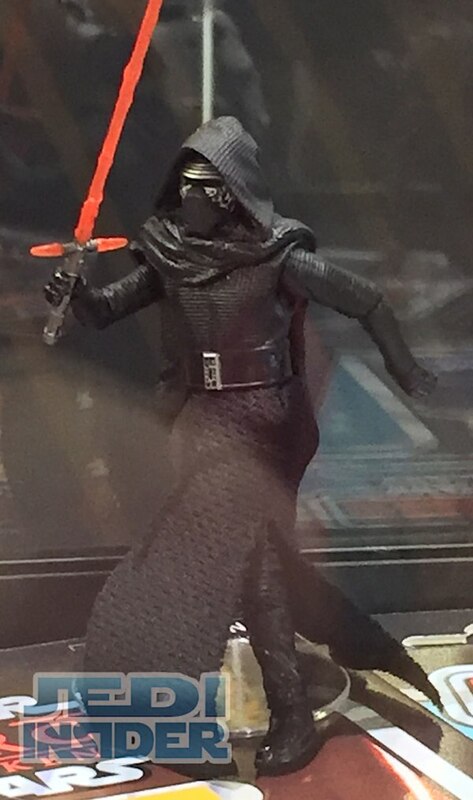 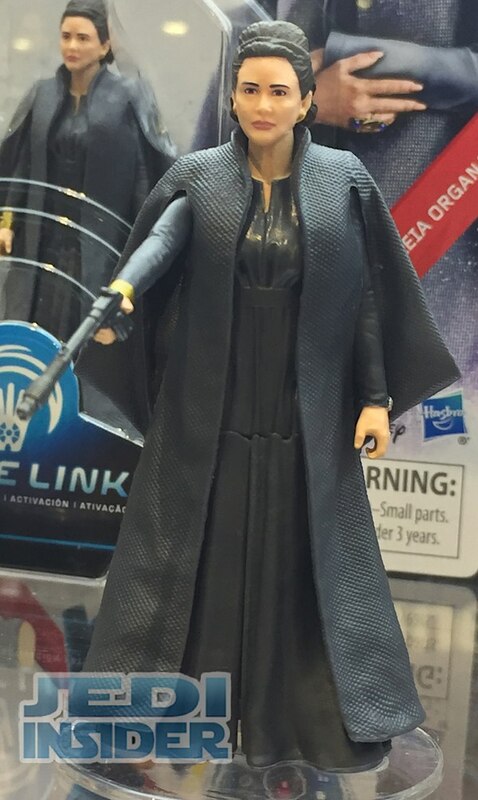 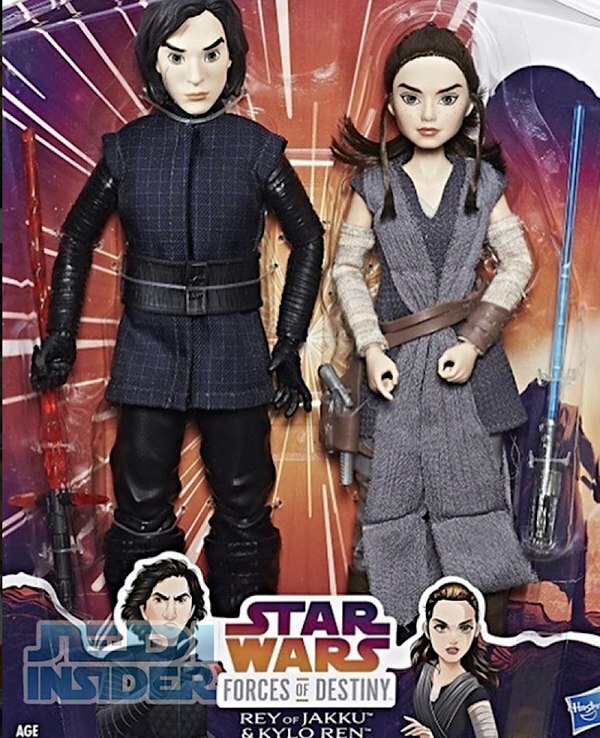 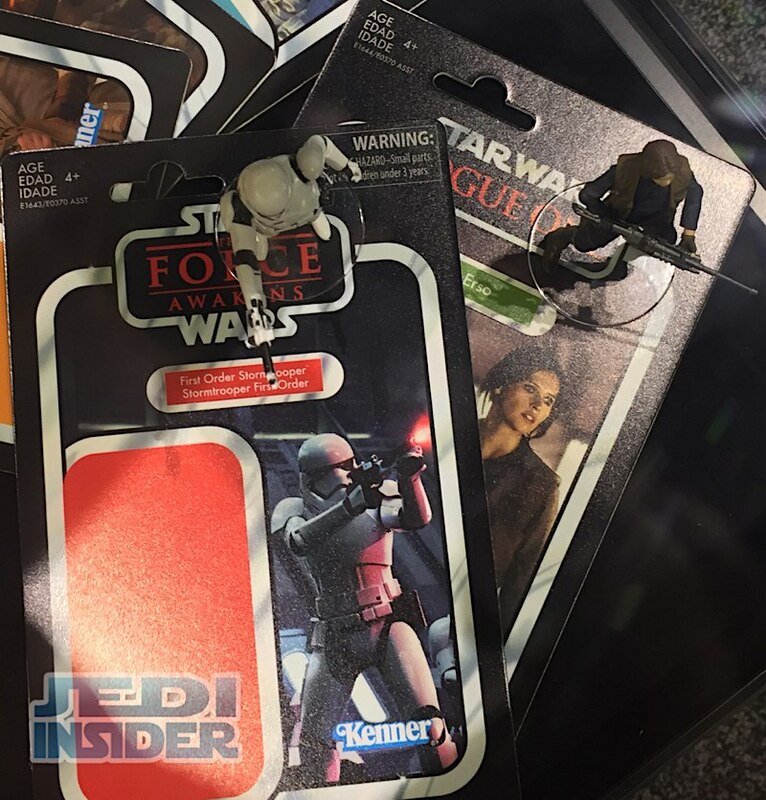 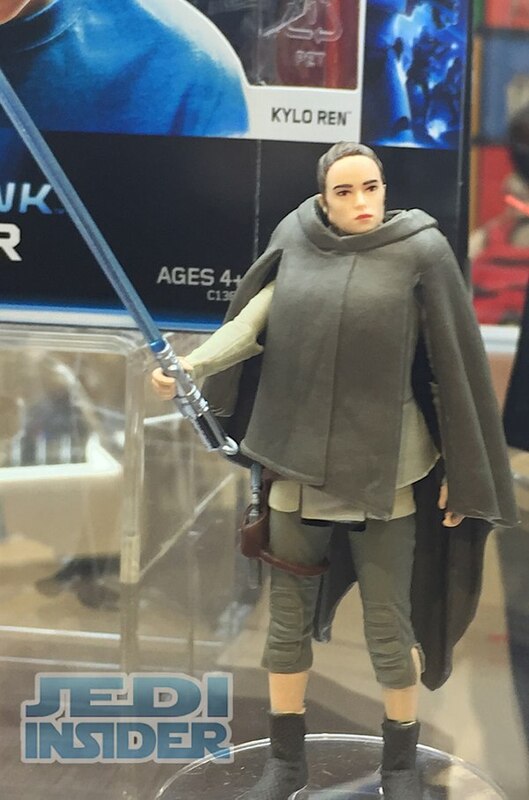 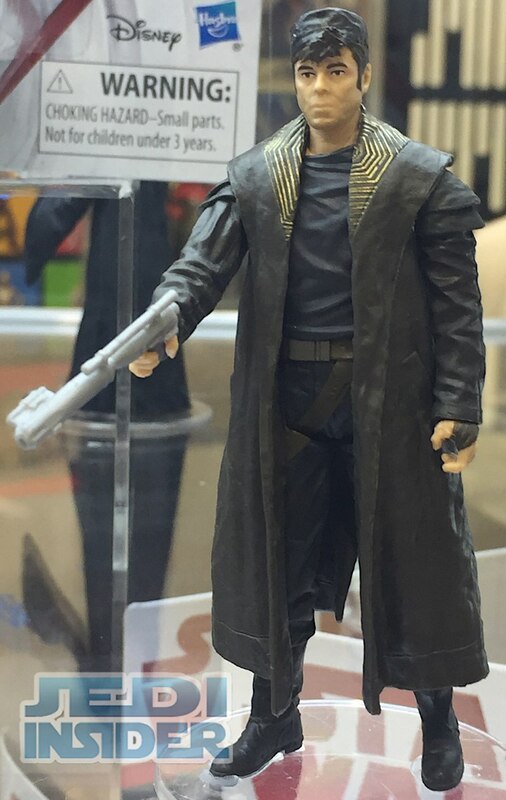 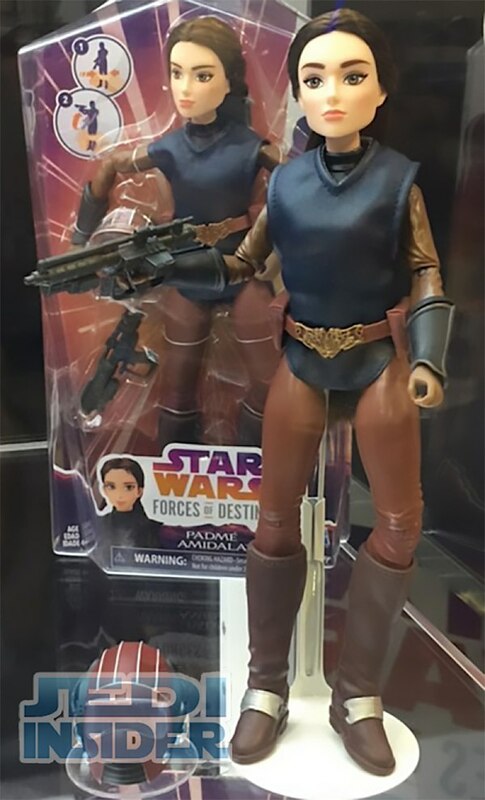 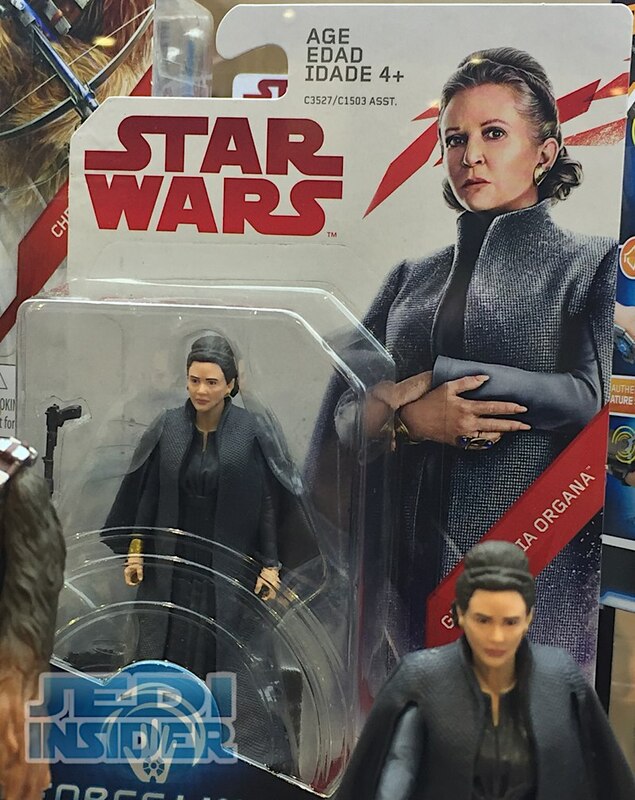 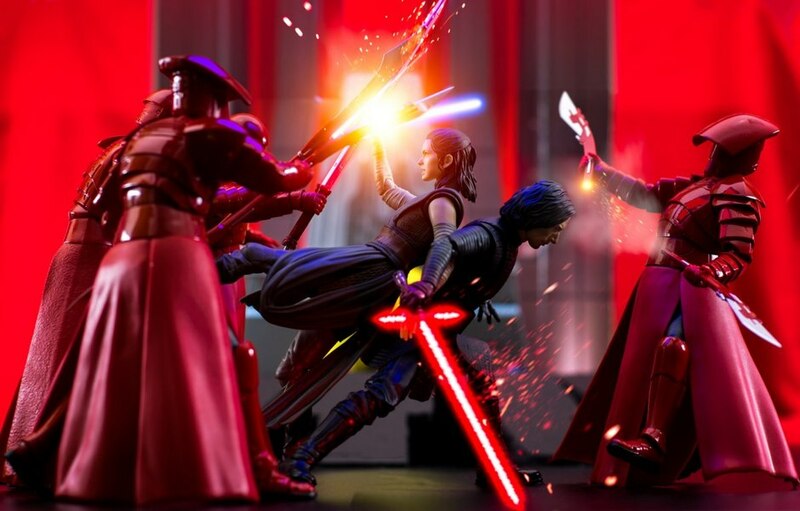 Hasbro officially debuted their upcoming Padme figure as well as a new 2-pack featuring Kylo Ren and Rey. 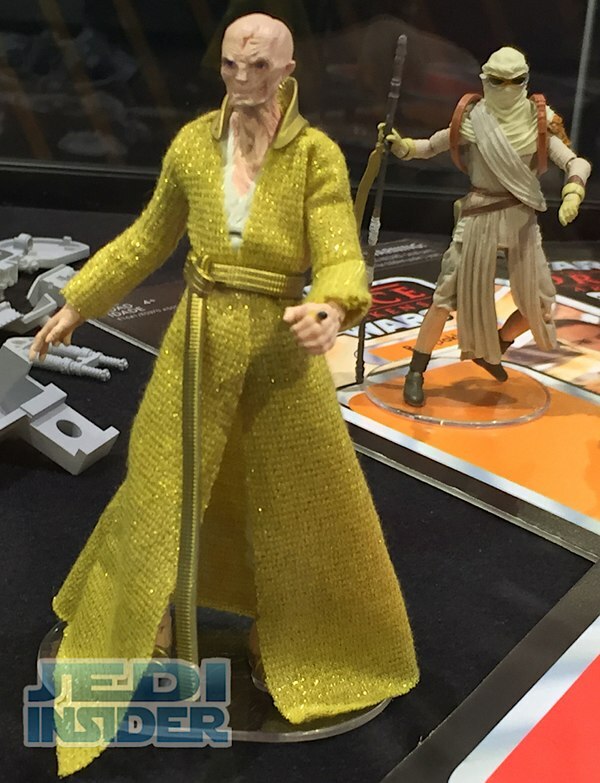 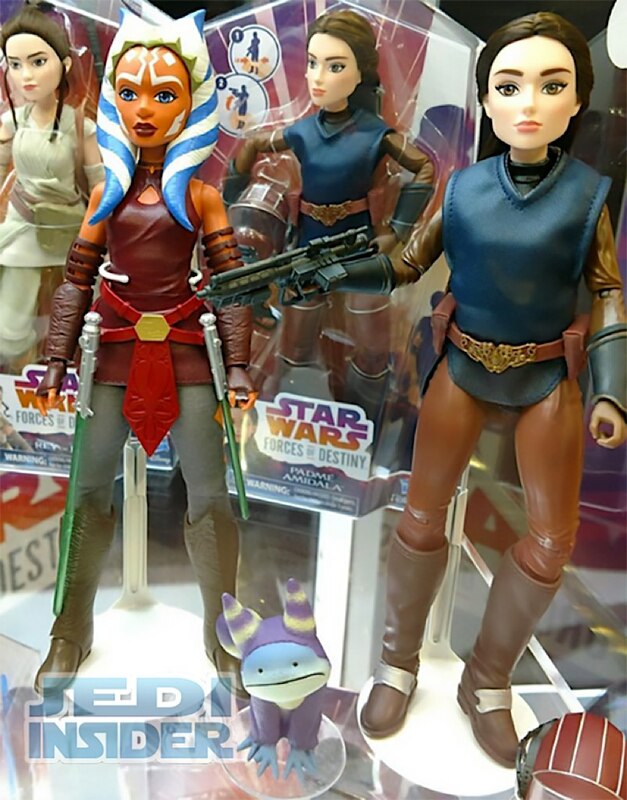 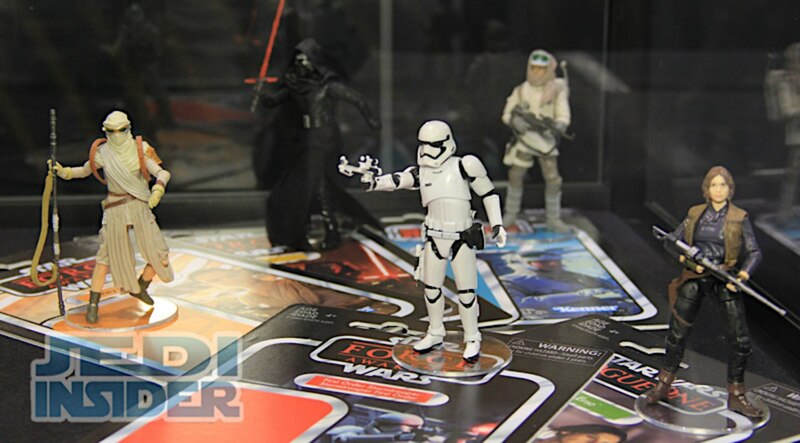 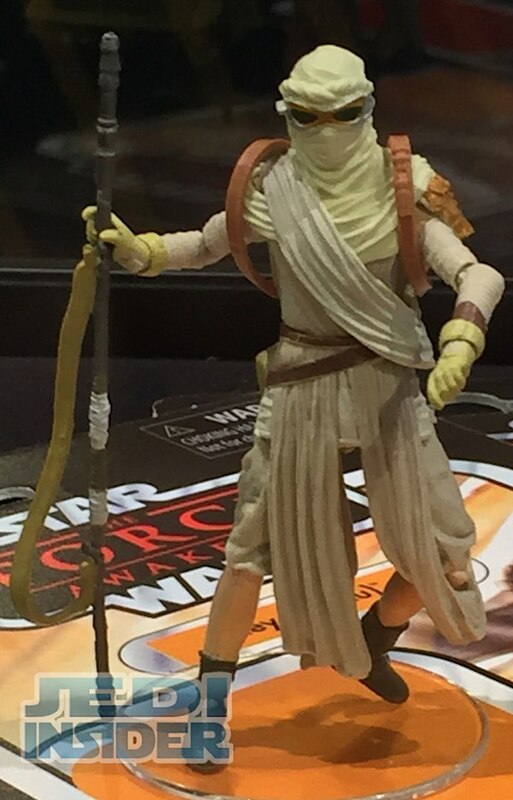 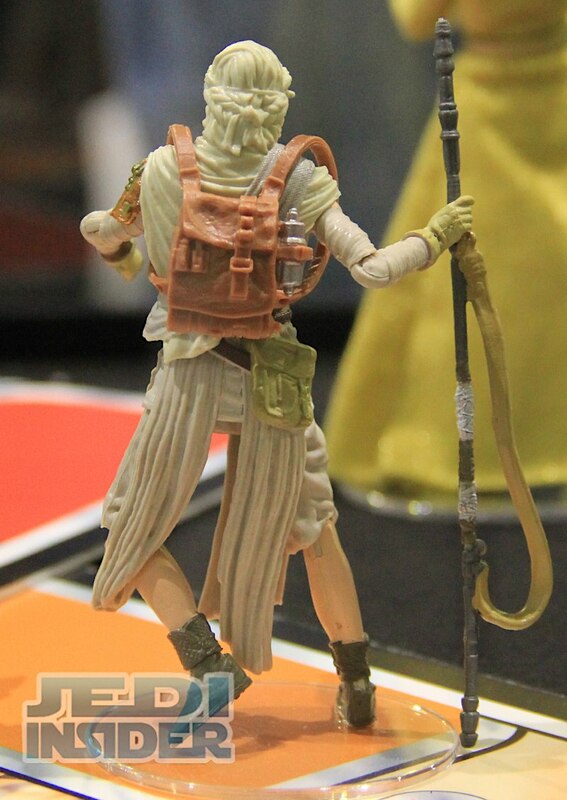 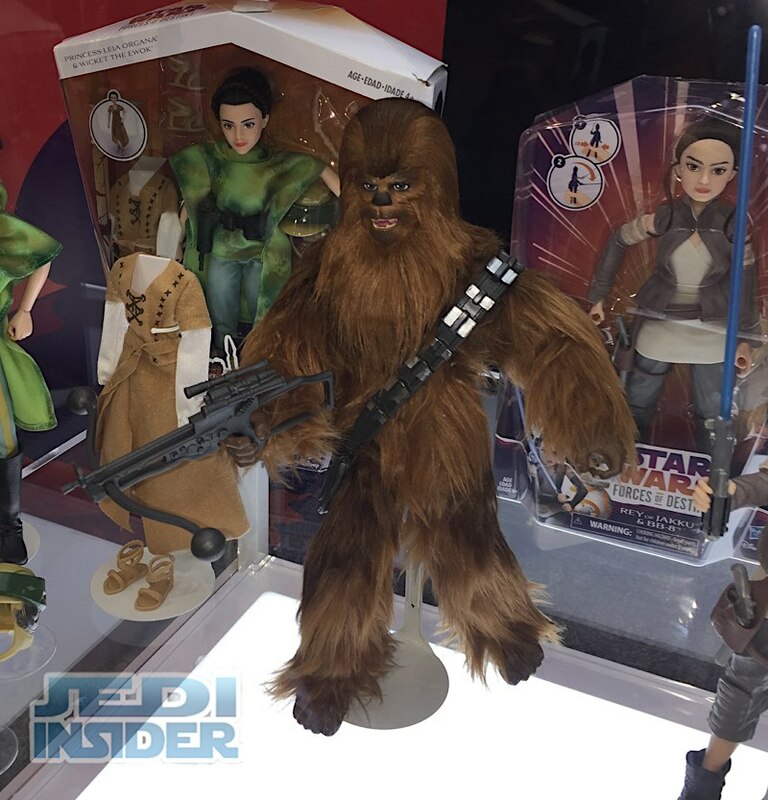 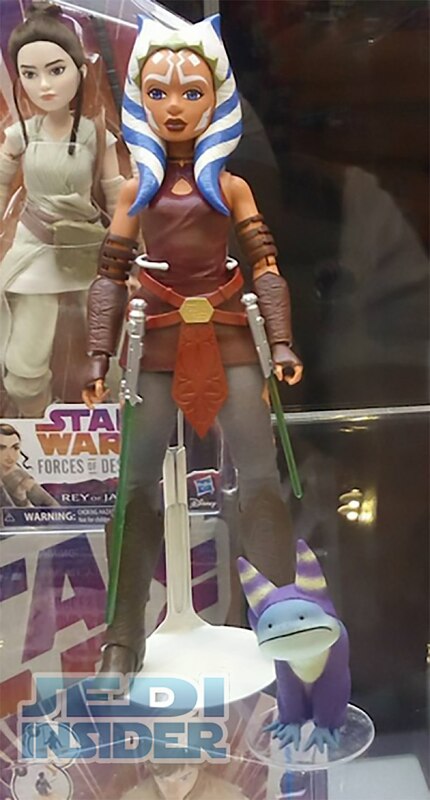 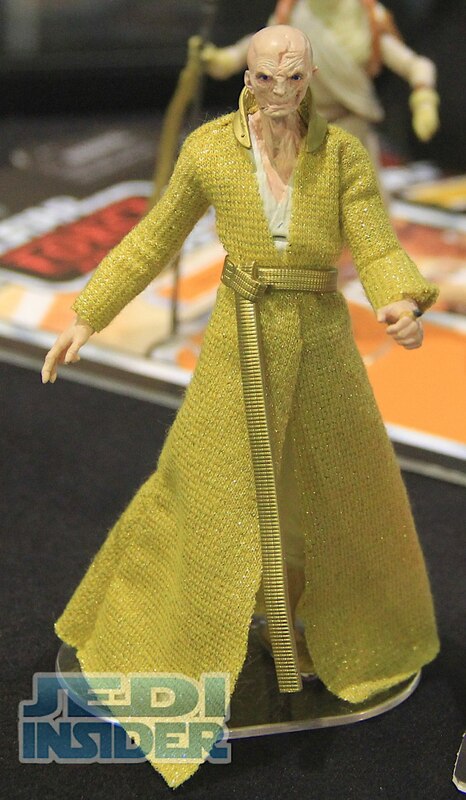 Also show are the upcoming Asoka, Bespin Luke with Yoda and Chewbacca figures we originally saw at SDCC & Celebration. 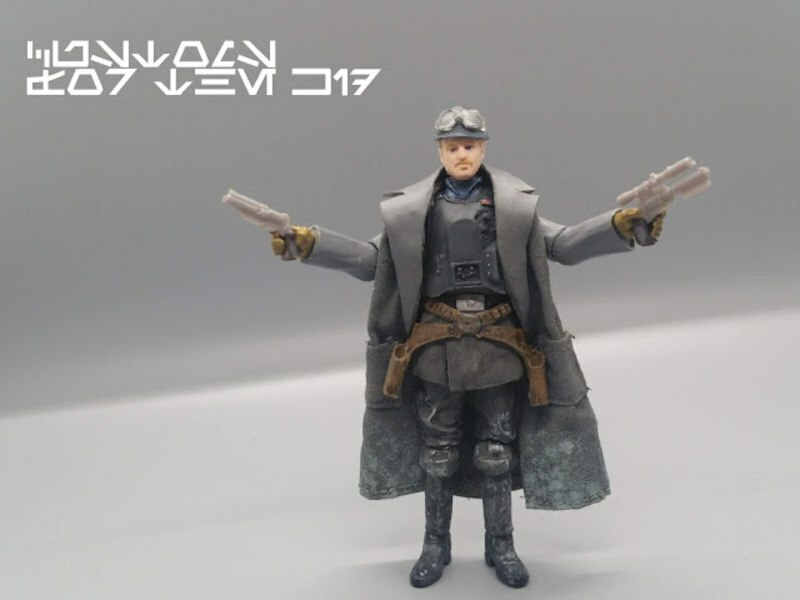 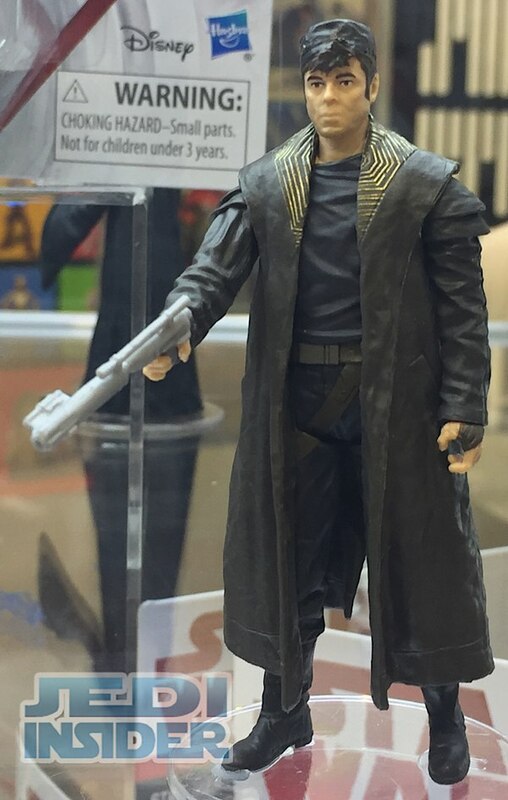 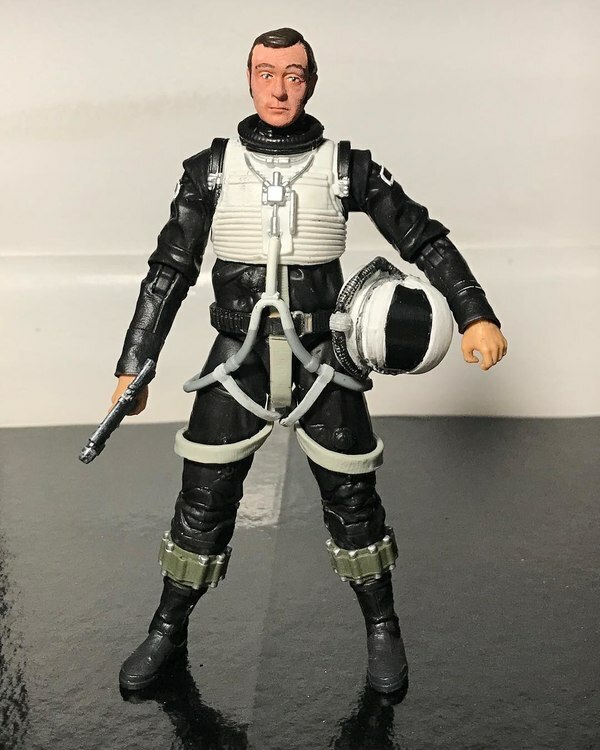 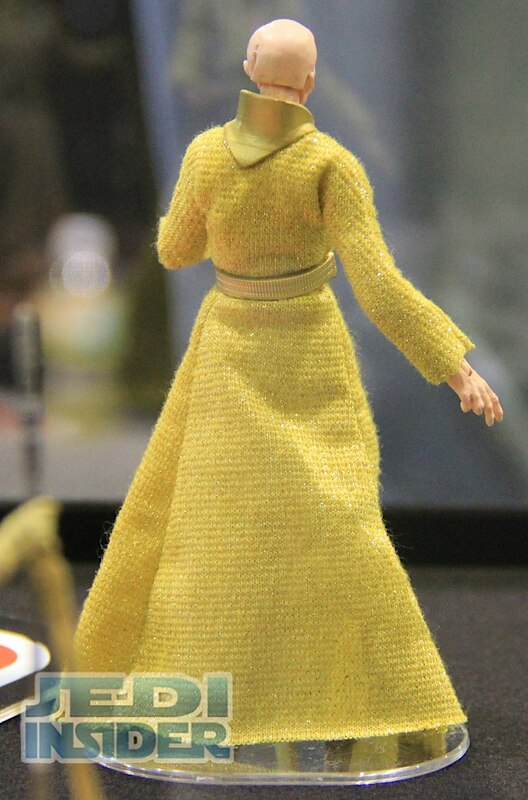 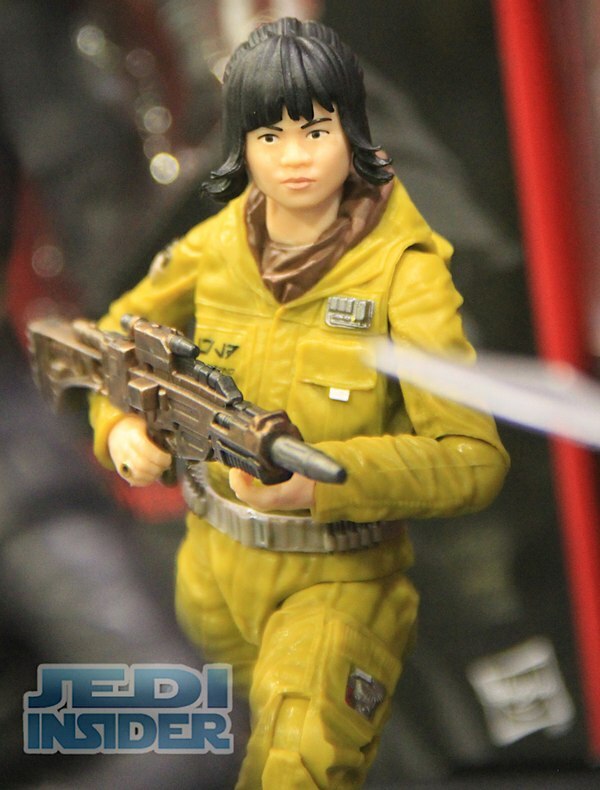 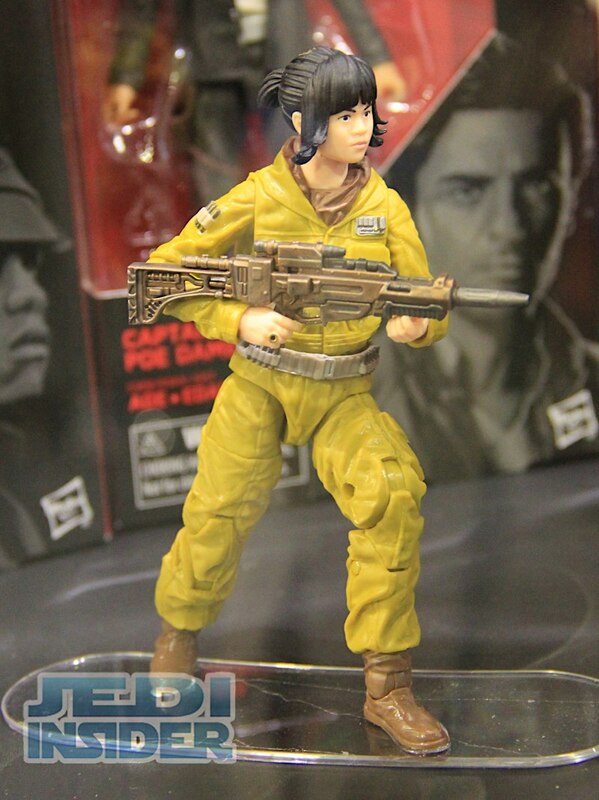 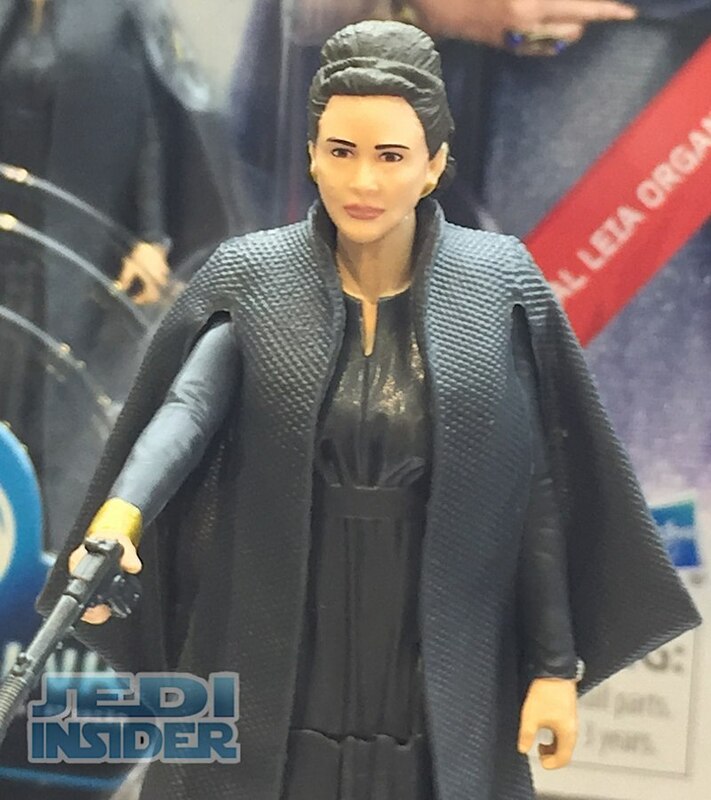 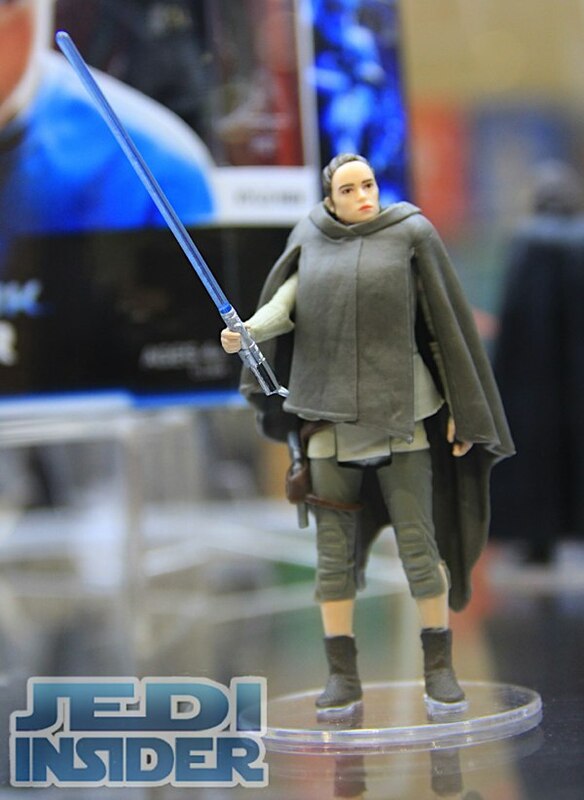 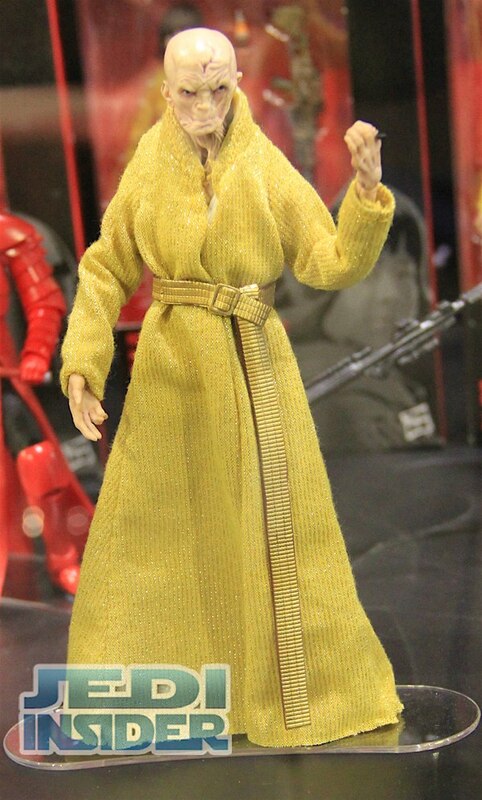 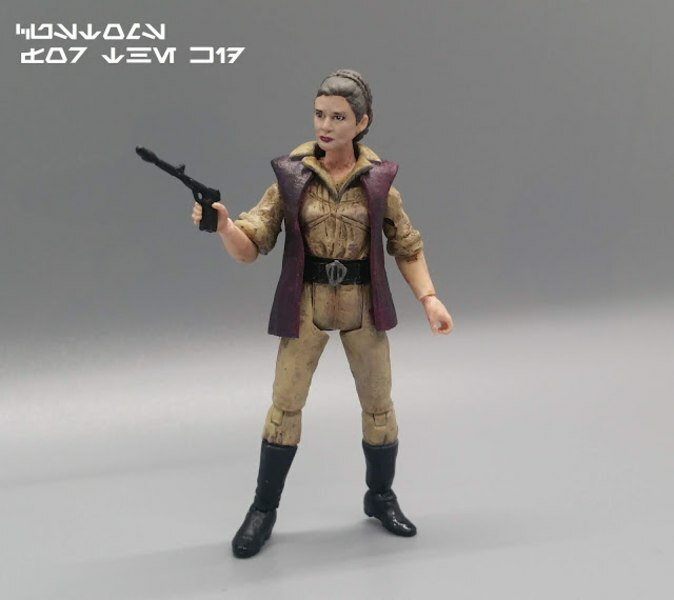 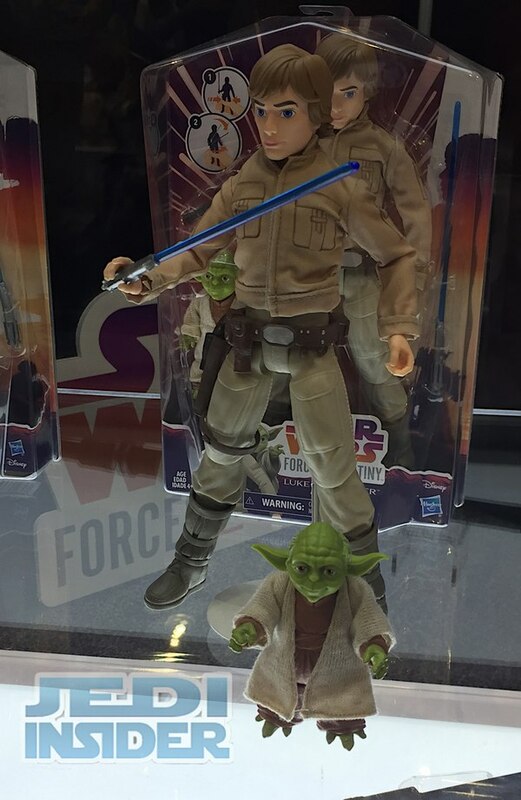 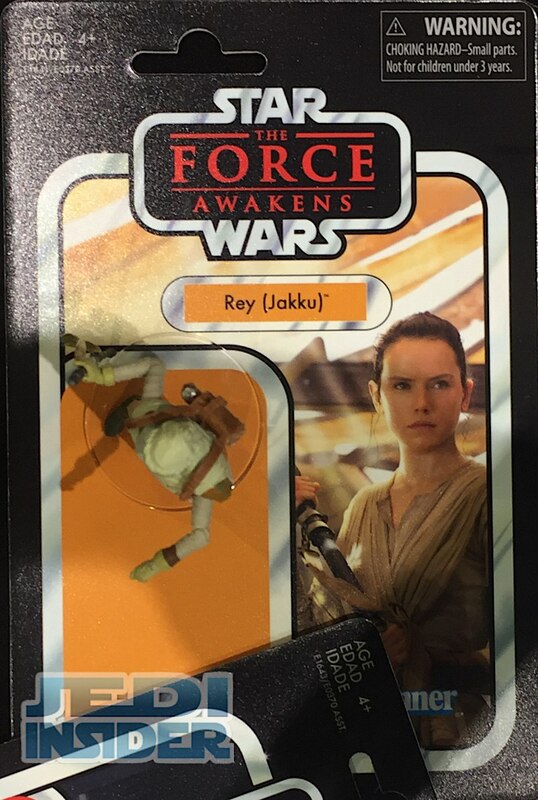 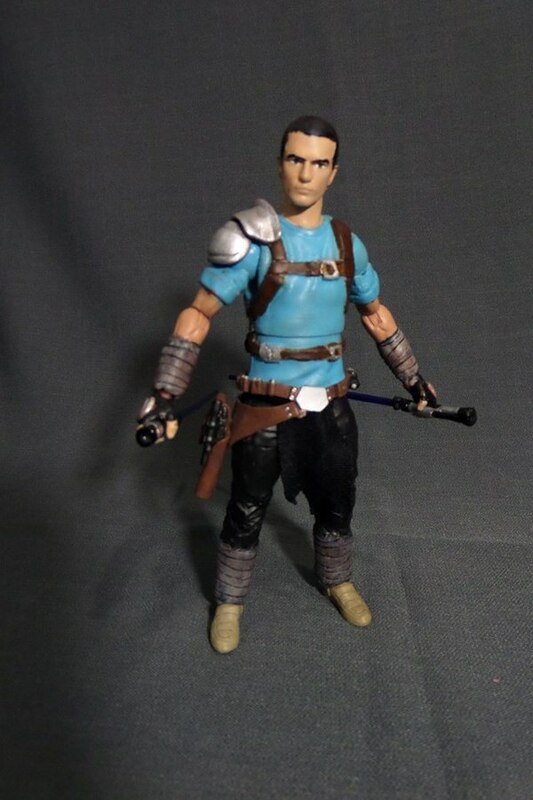 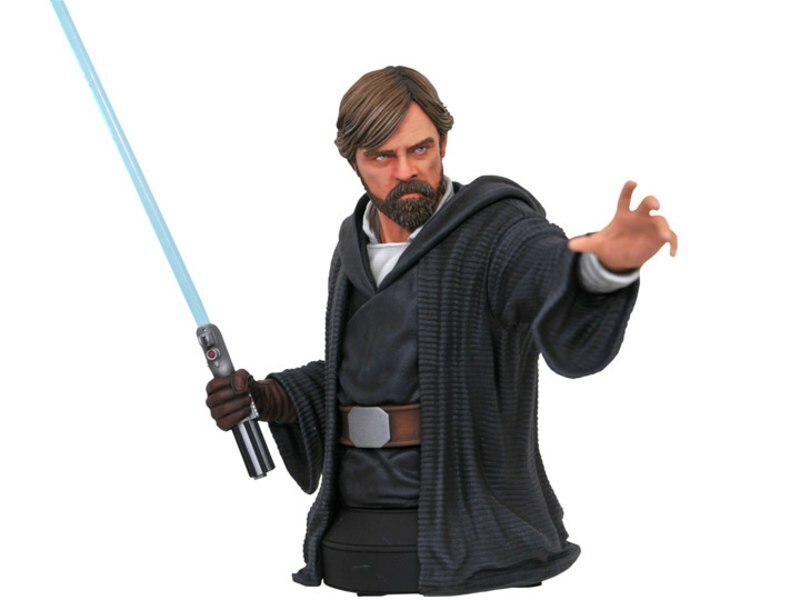 For new 3.75" Force Link basic figures we got a look at the upcoming General Leia Organa, Luke Skywalker (Island Exile), Rey (Island Journey) and actor Benicio Del Toro's DJ. 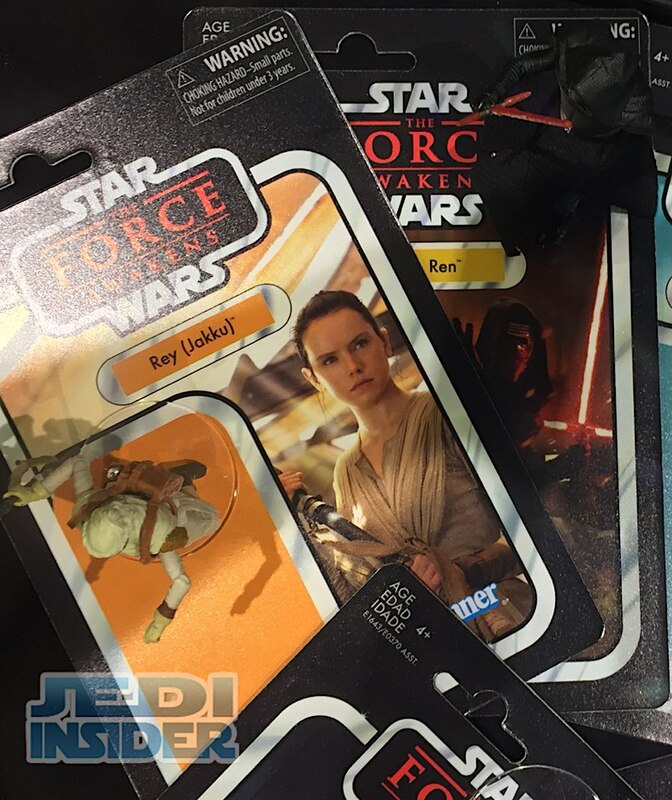 They also had on hand the 2-pack featuring Rose with BB-8 and BB-9E. 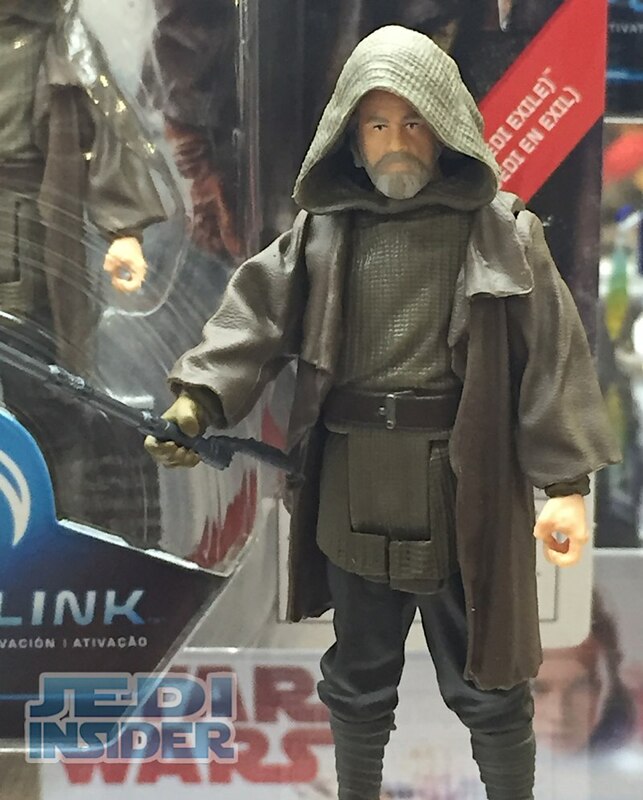 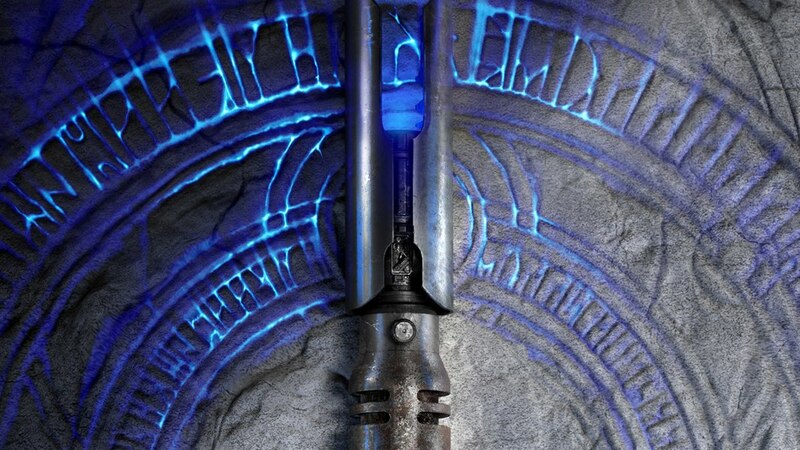 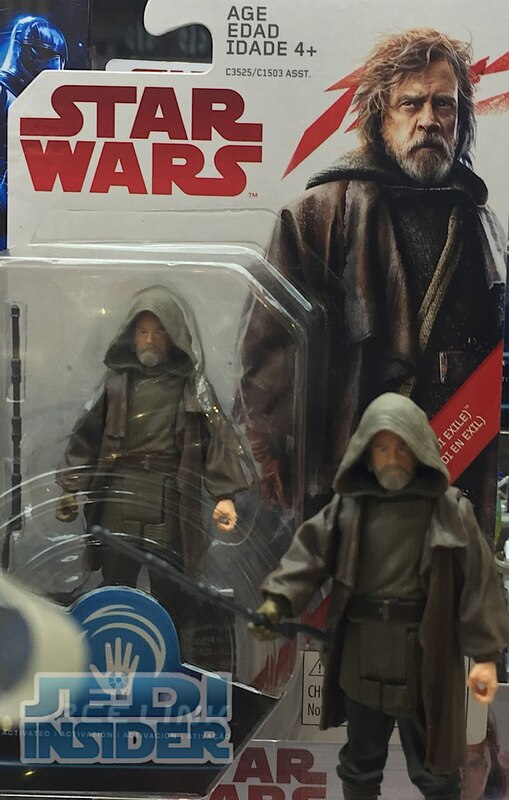 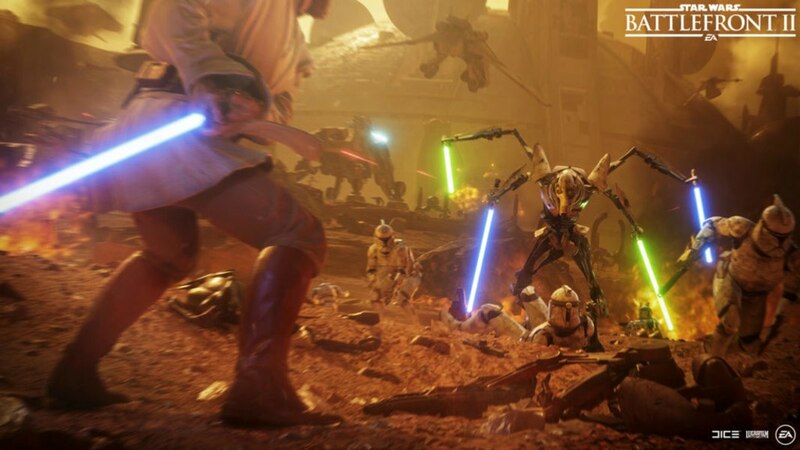 It was announced R2-D2 (Ep2), Yoda and Obi-Wan (EpIV) would also be getting the Force Link treatment. 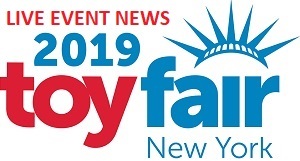 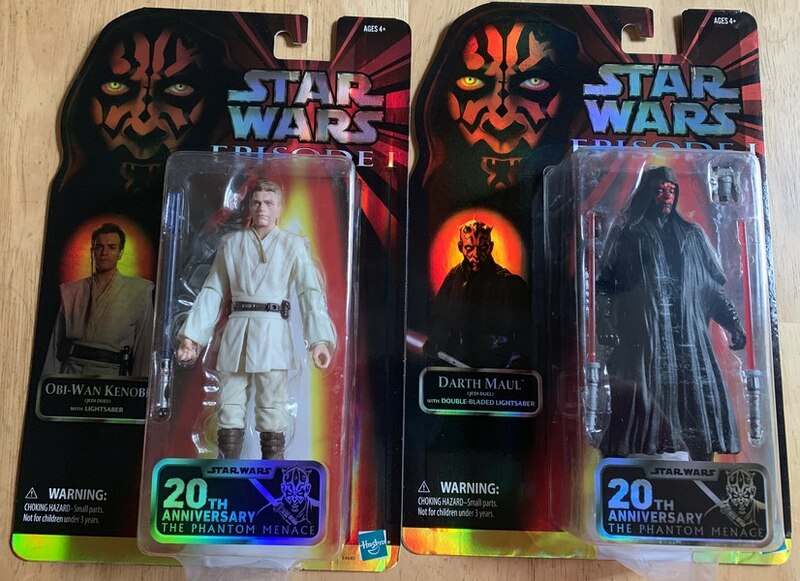 We got our first in-hand look at Hasbro's first wave of new 3.75" Vintage Collection figures due out early next year. 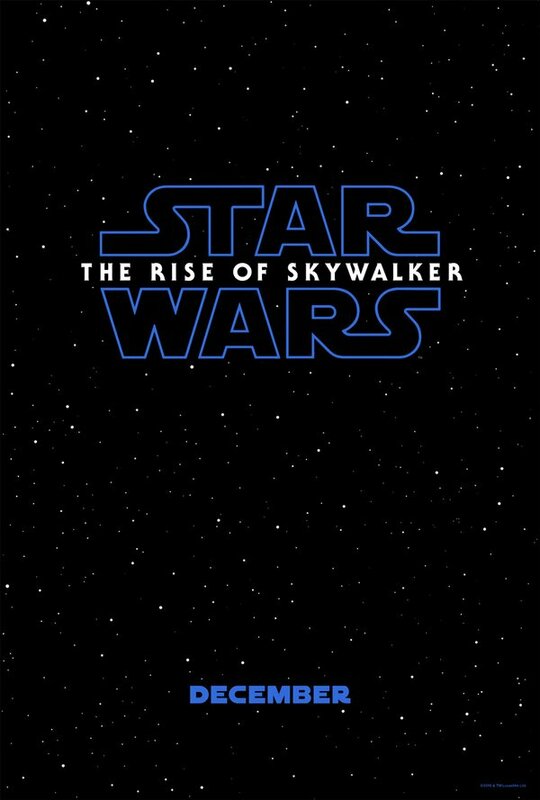 The wave was changed from what was announced at SDCC and will now include figures of Force Awakens Rey, Force Awakens Kylo Ren, First Order Stormtrooper, Rogue One Jyn Erso and Empire Strikes BackvRebel Hoth Trooper and new figure Last Jedi Supreme Leader Snoke. 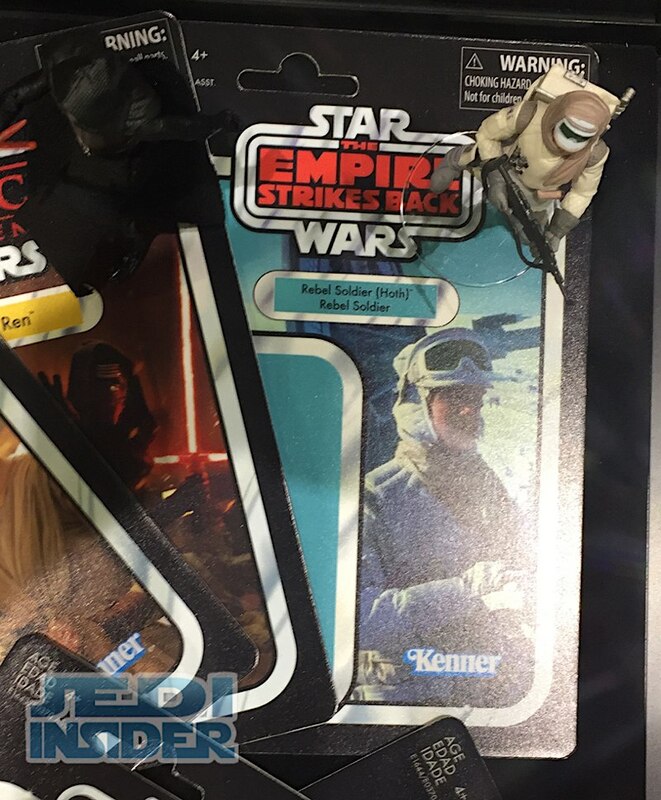 These will be highly articulated figures packaged on Kenner-like vintage cardbacks. 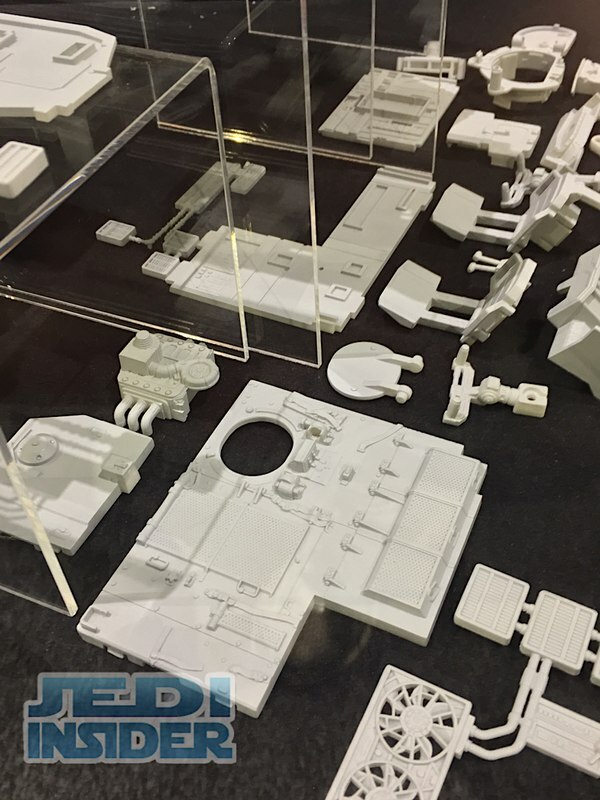 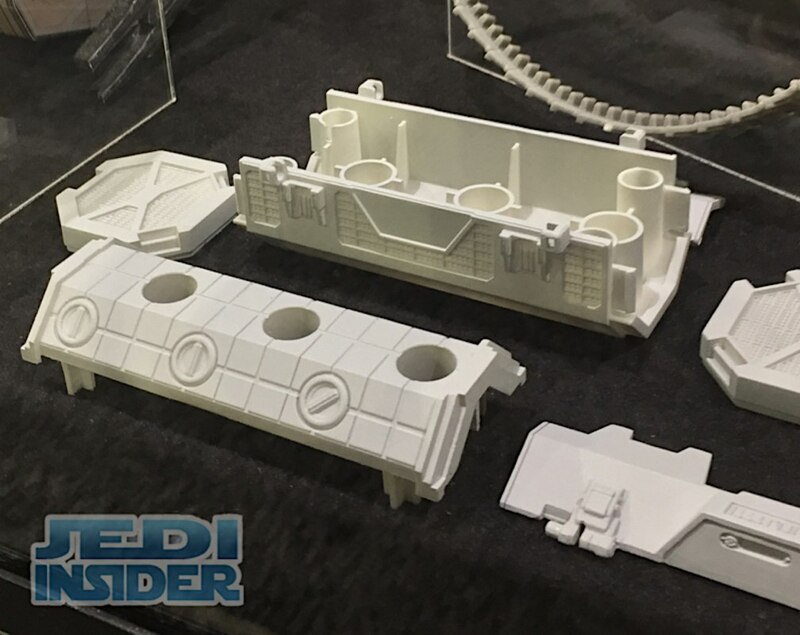 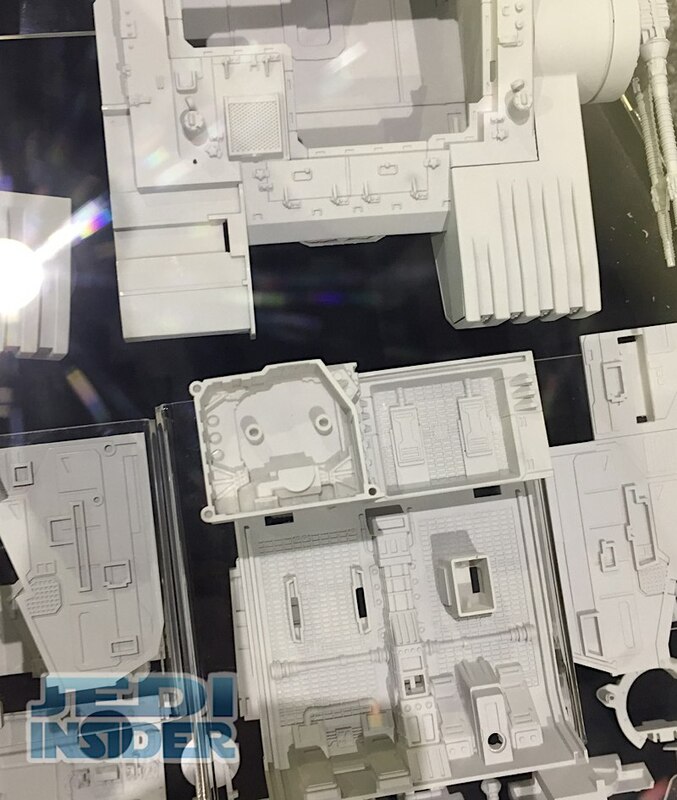 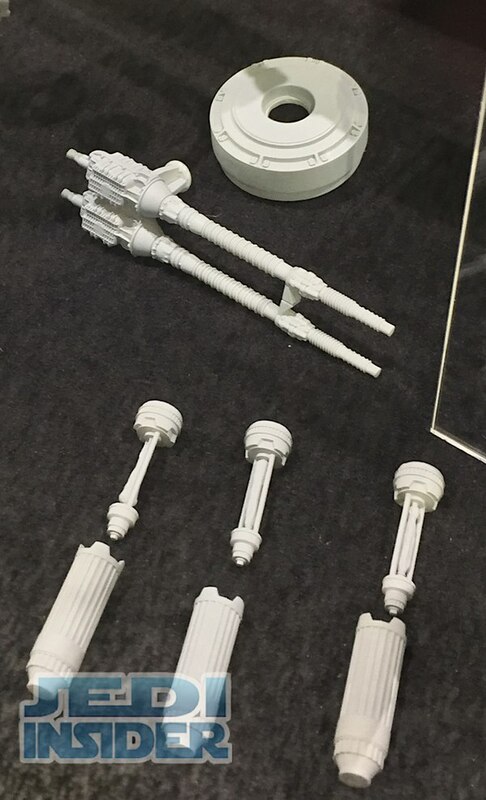 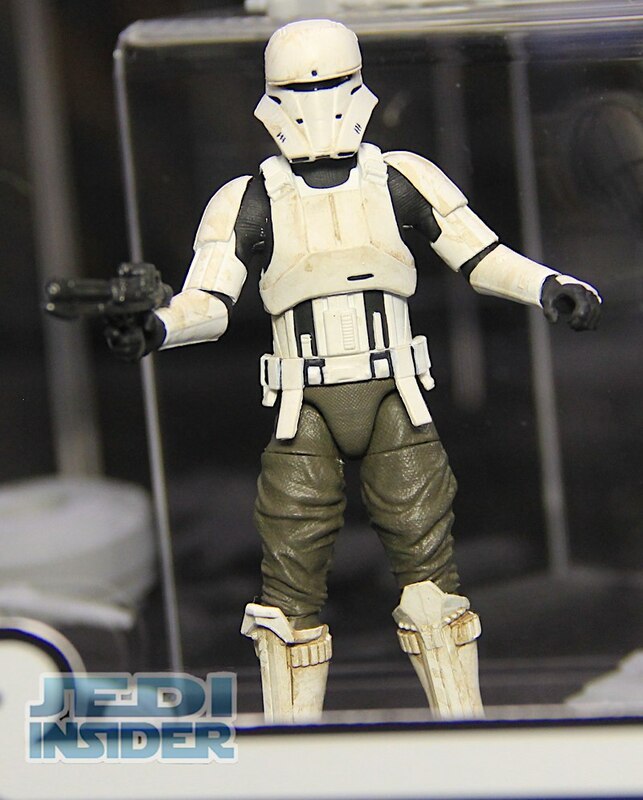 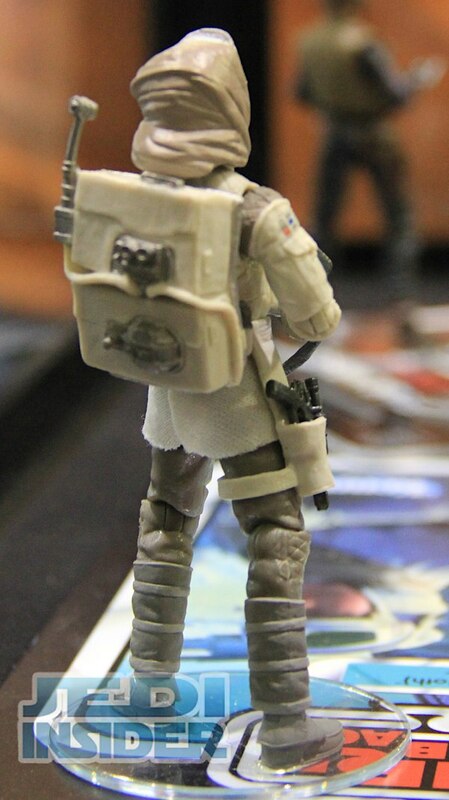 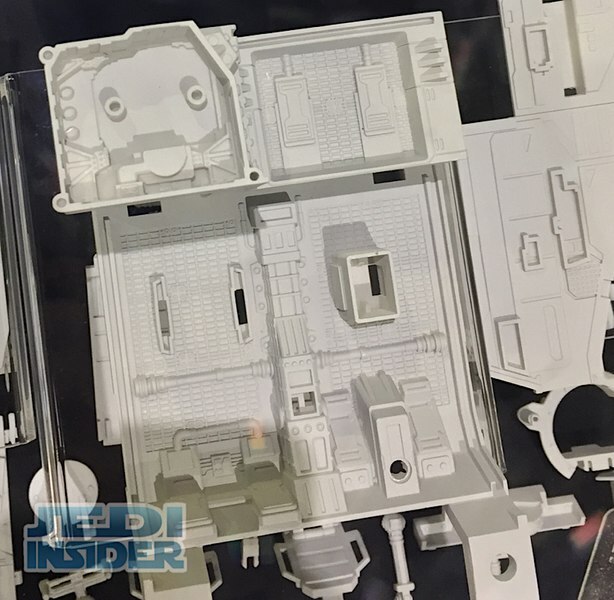 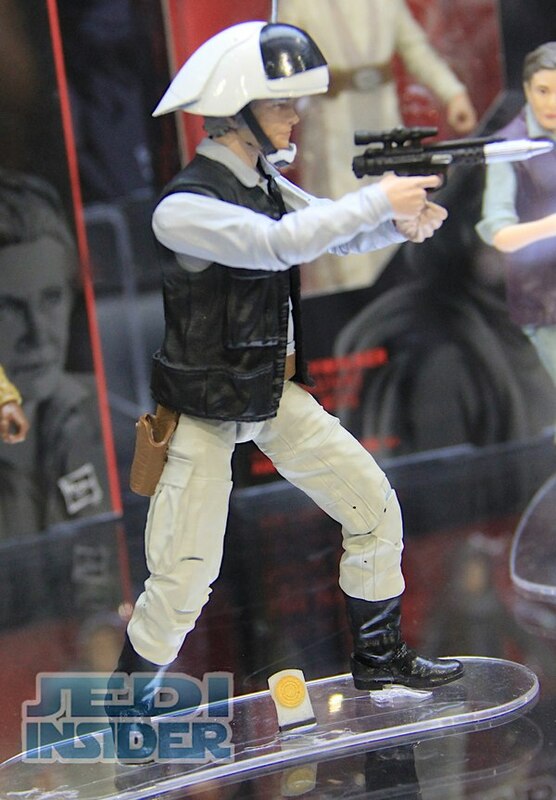 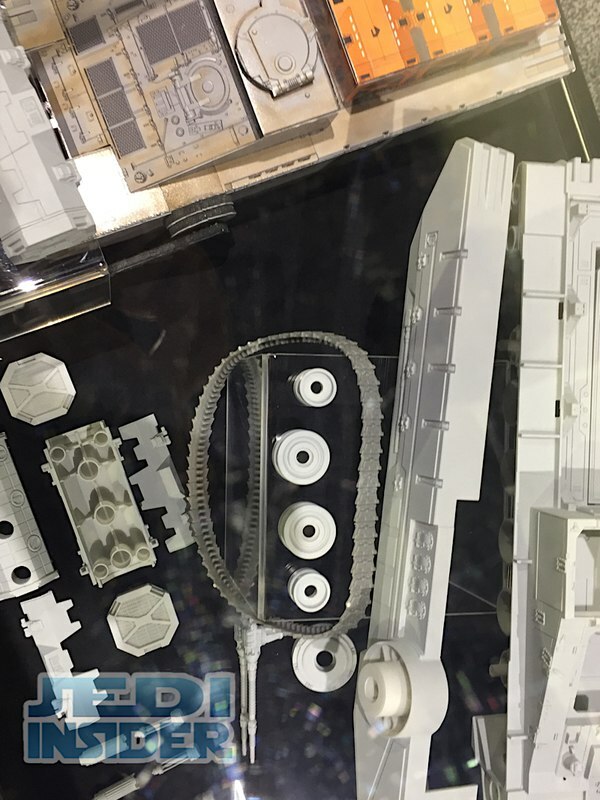 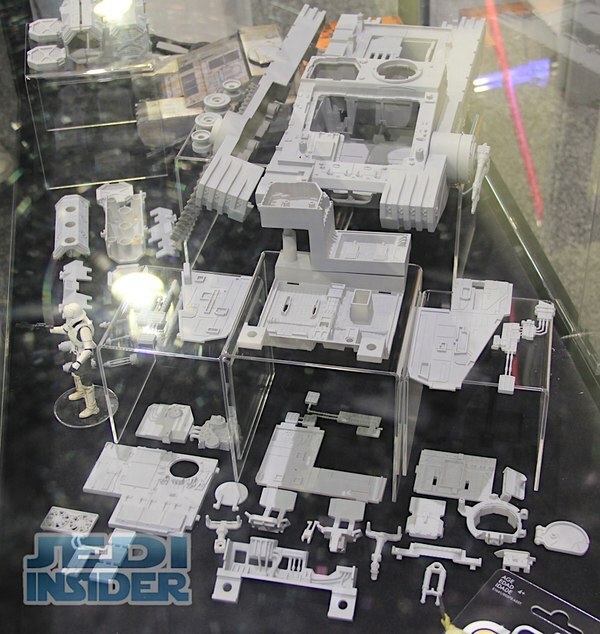 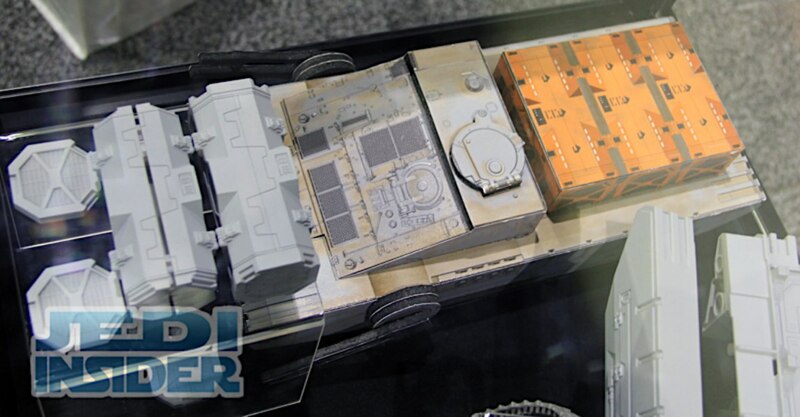 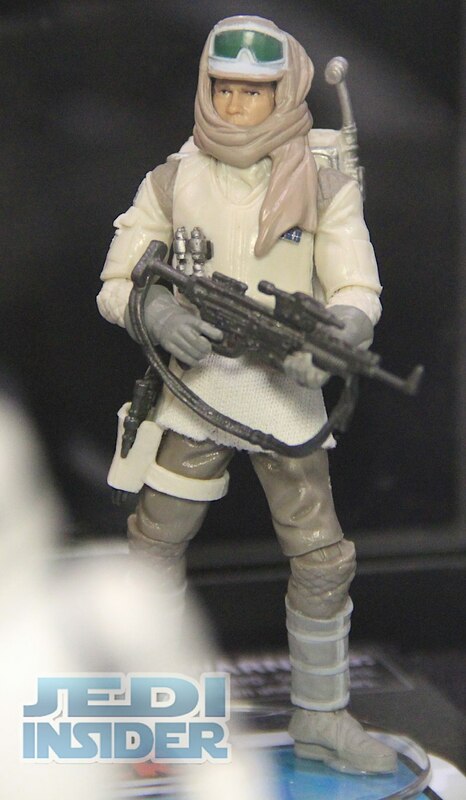 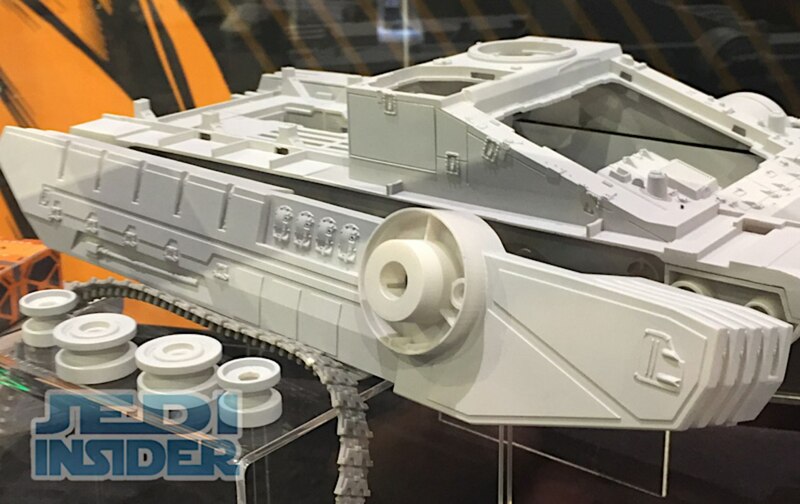 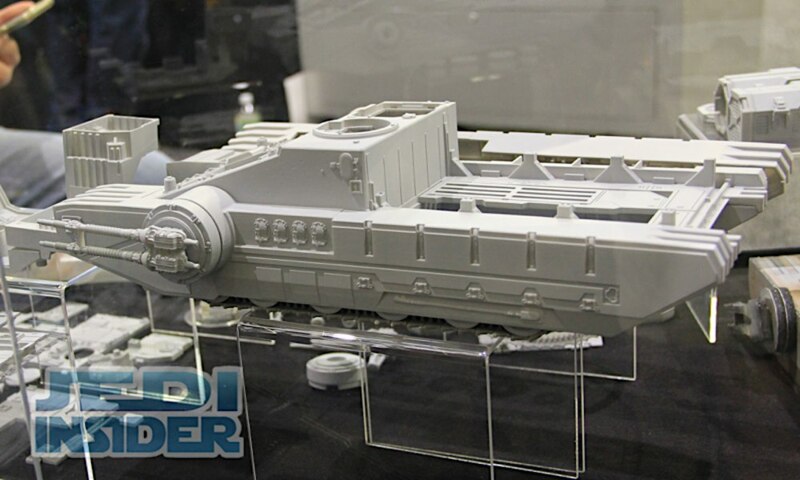 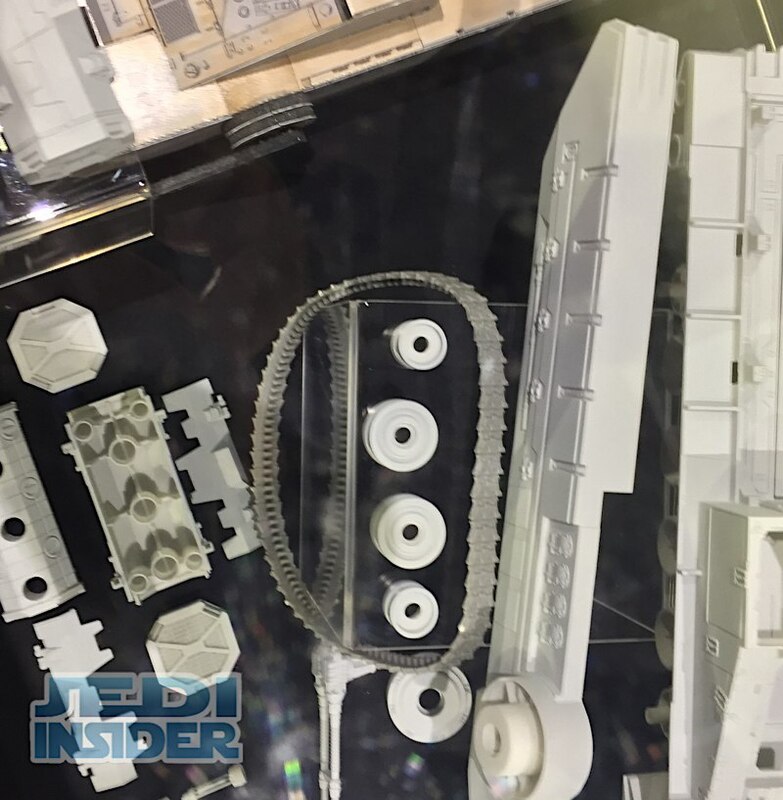 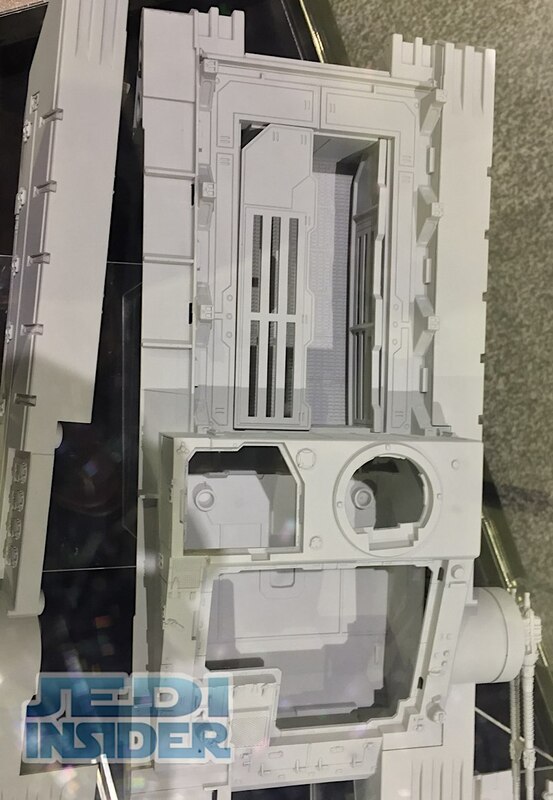 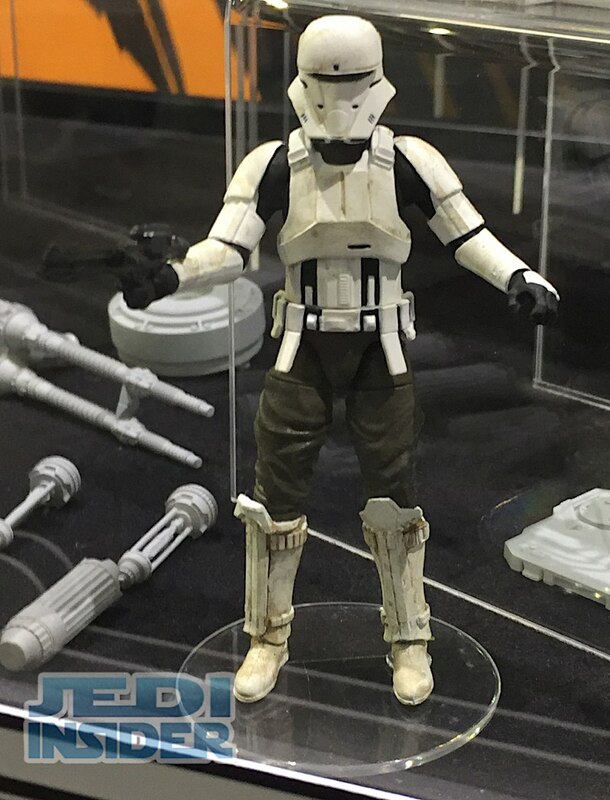 They also had prototype pieces for the upcoming Vintage Collection 3.75" Rogue One Imperial Tank with driver. 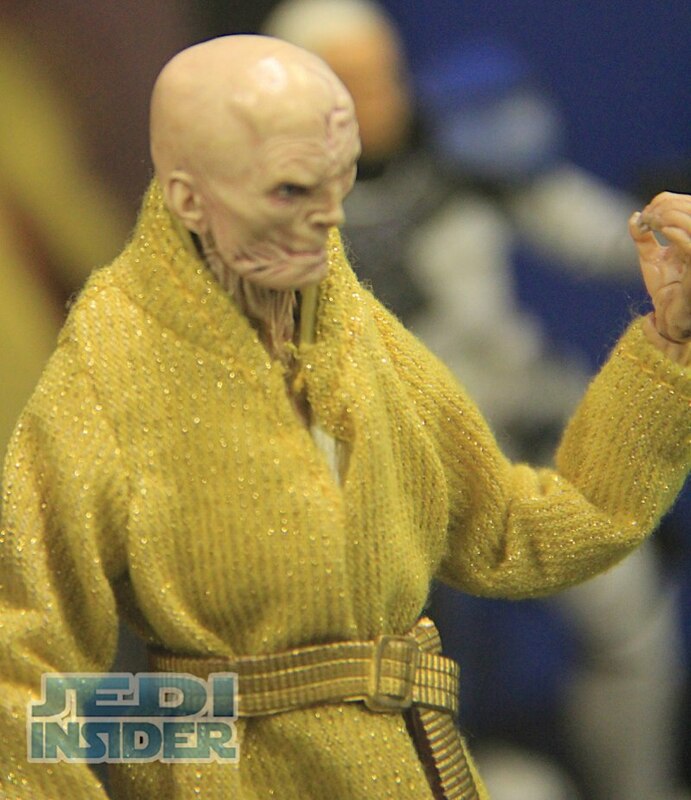 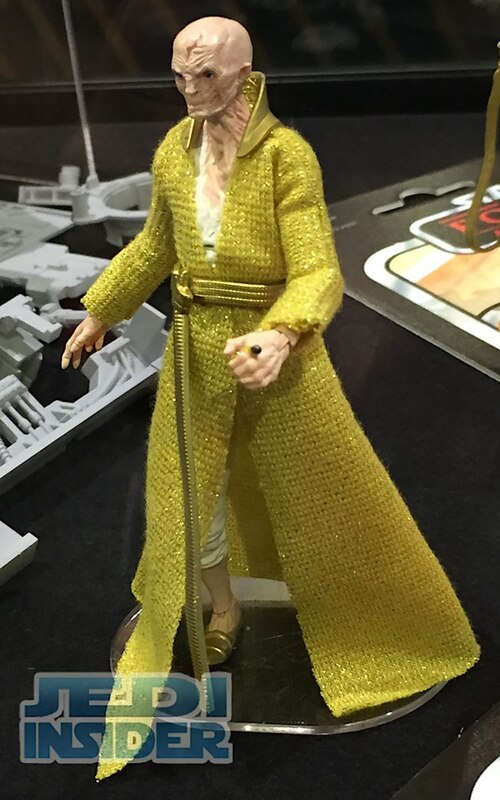 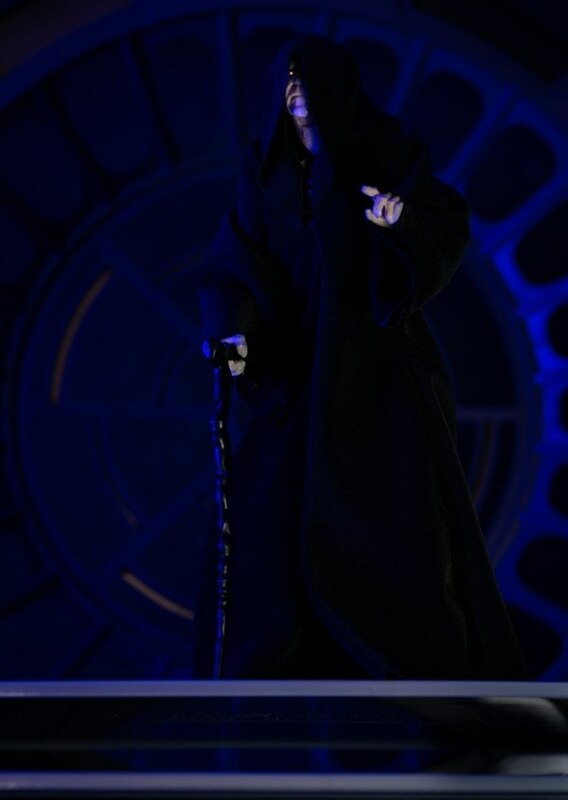 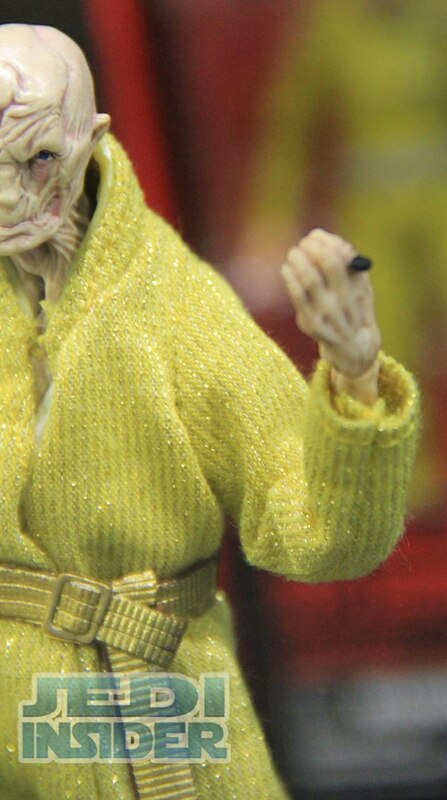 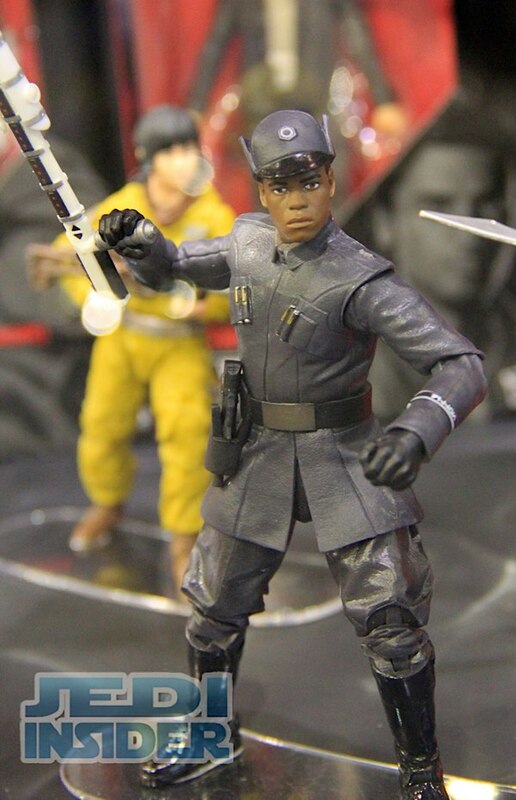 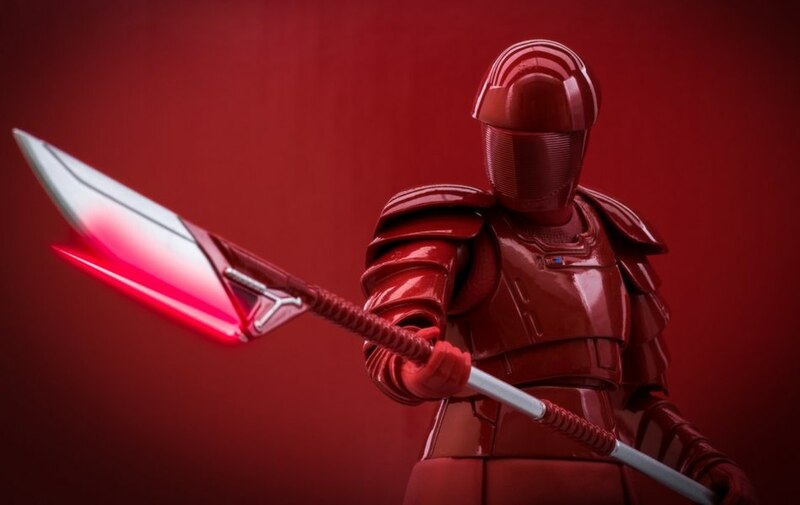 Finally they had several upcoming 6" Black Series figures on hand including a Last Jedi Supreme Leader Snoke and Rose figure. 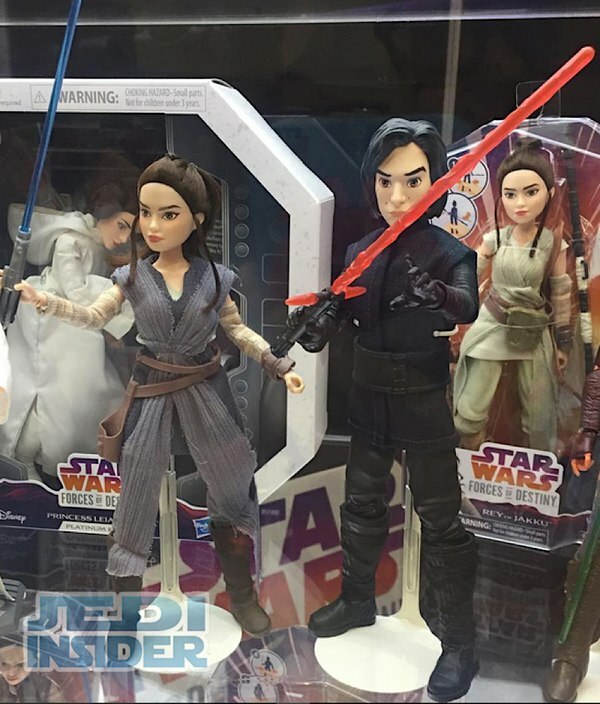 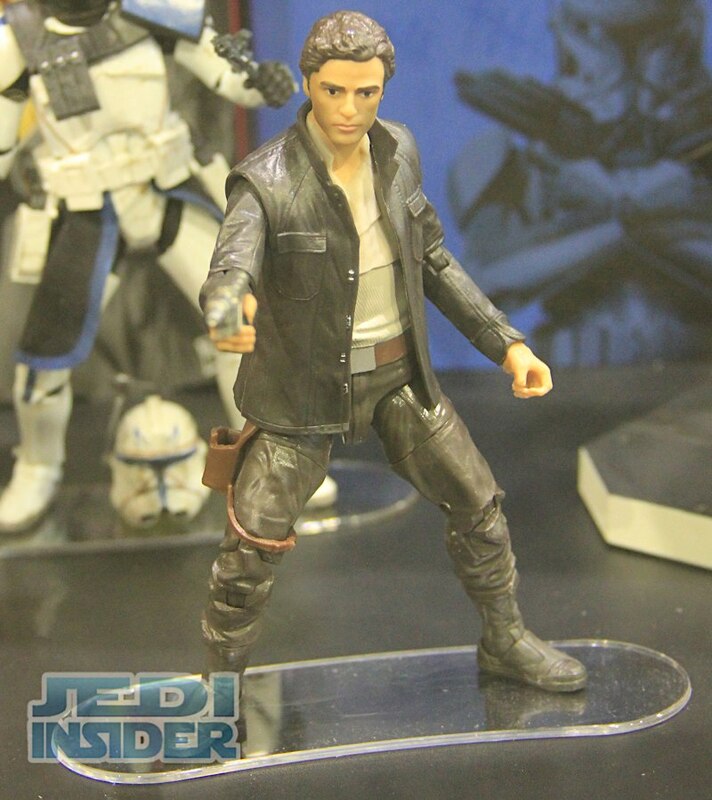 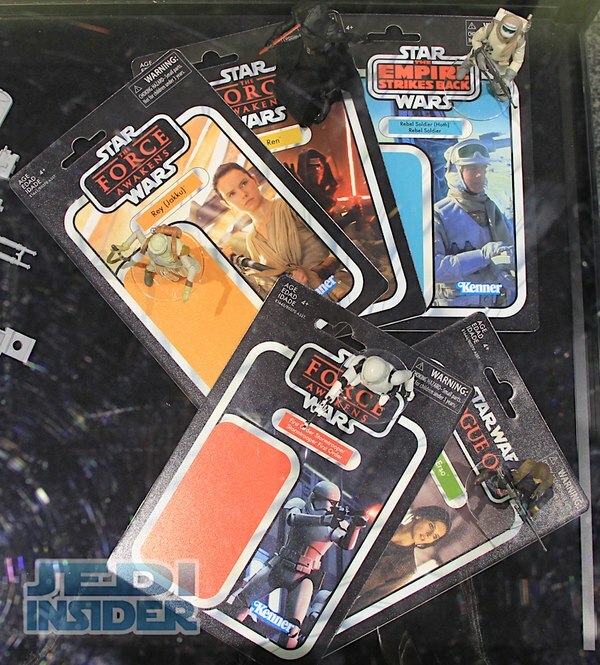 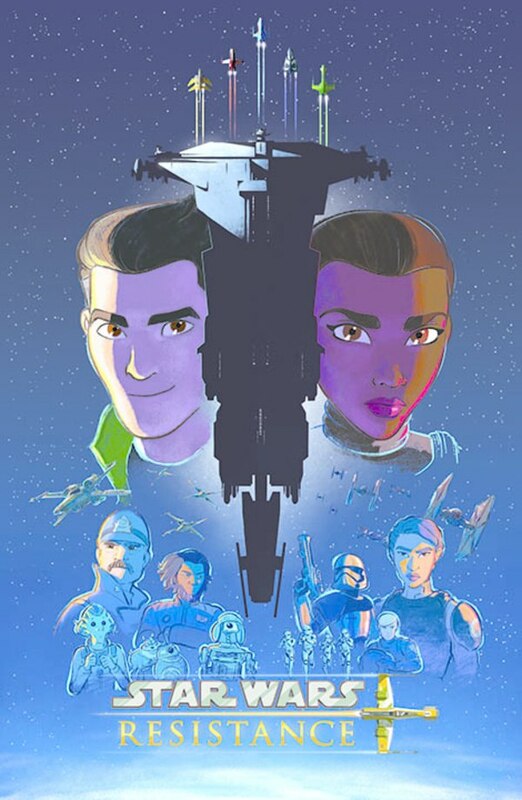 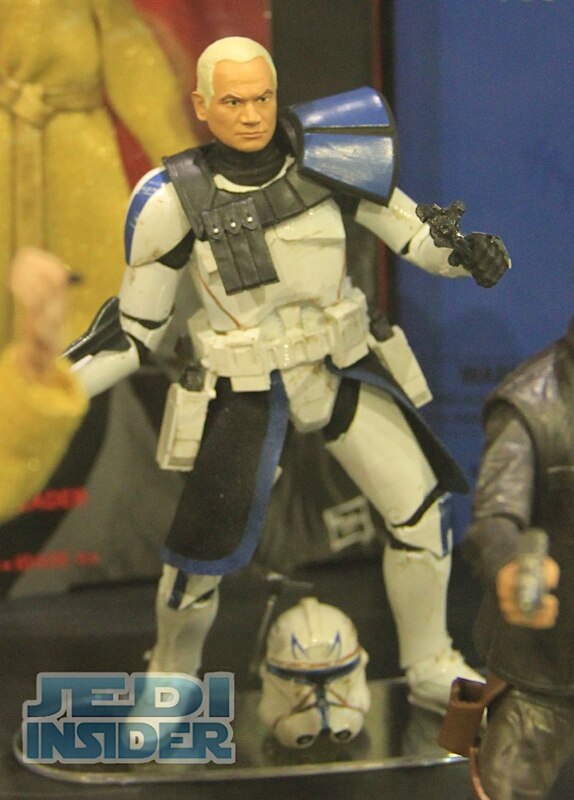 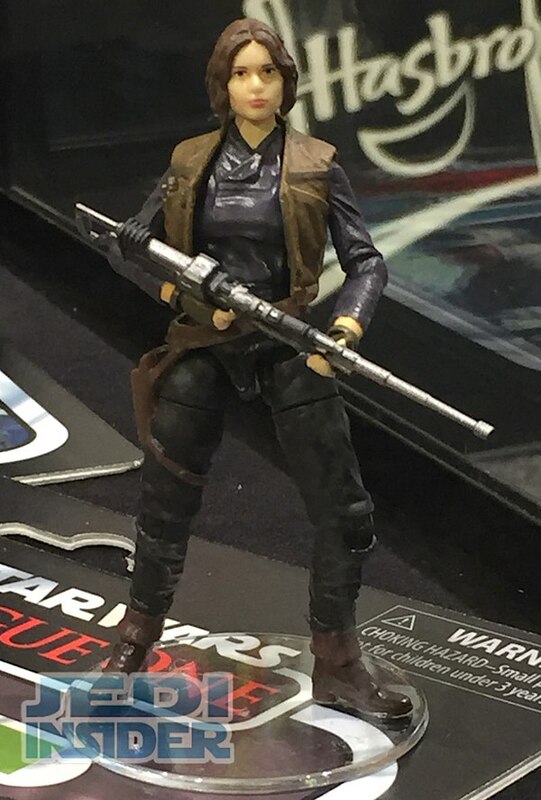 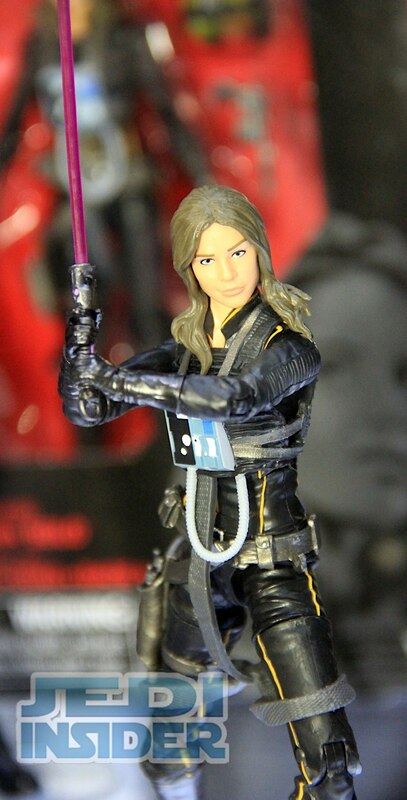 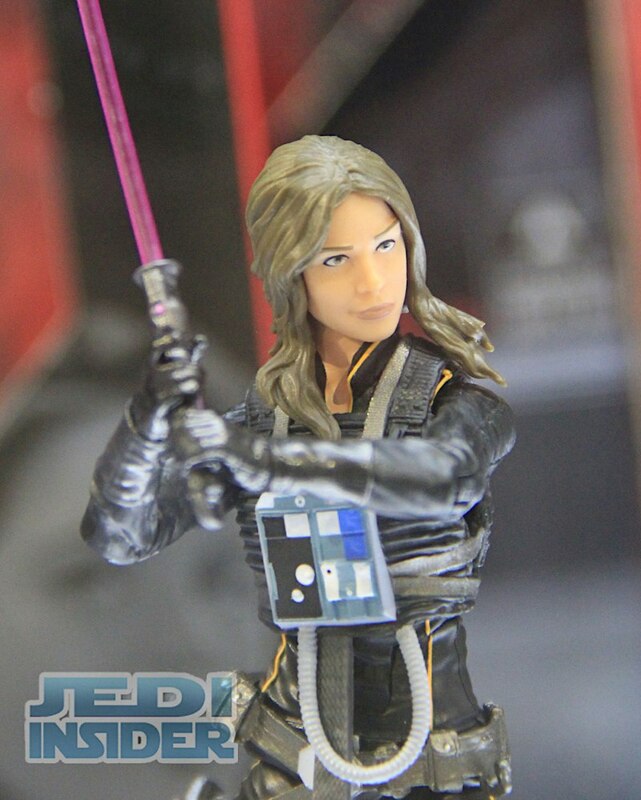 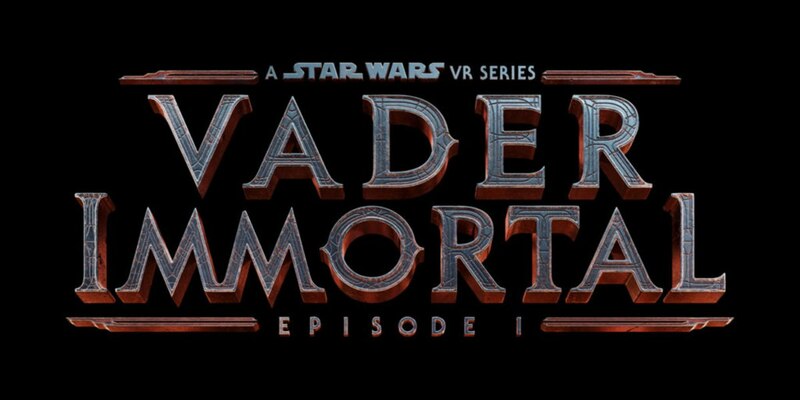 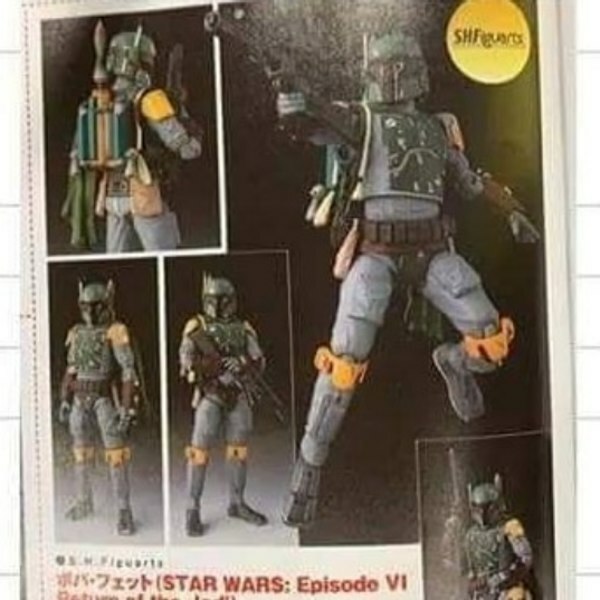 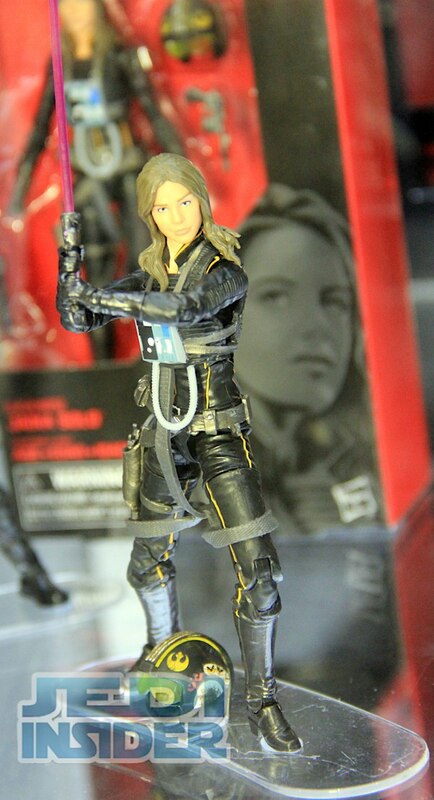 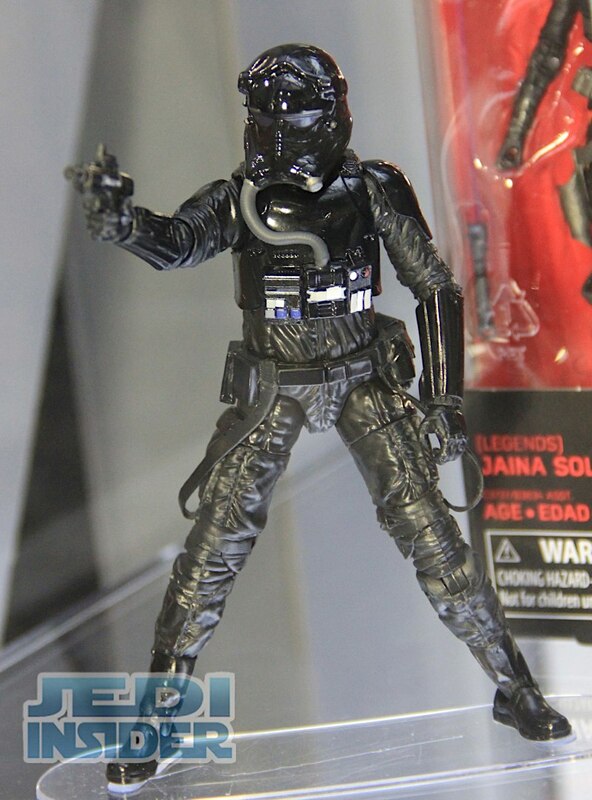 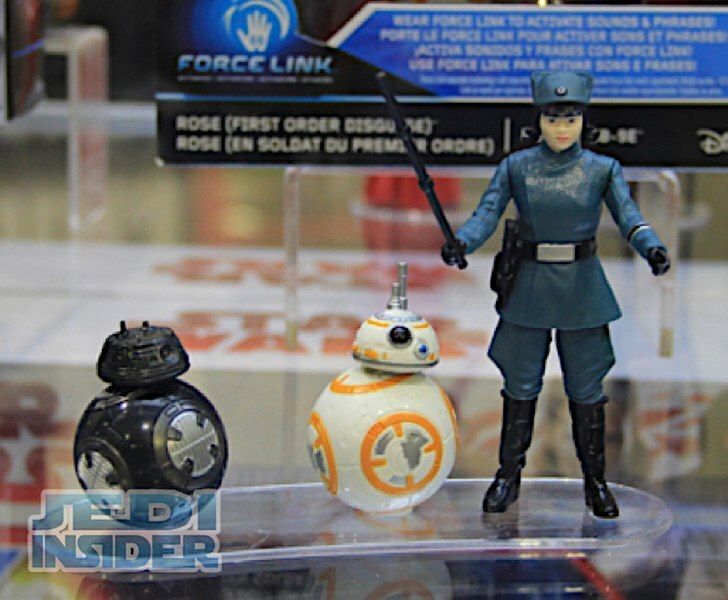 The other figures such as Jaina Solo, Clone Wars Captain Rex, Ep IV Rebel Soldier we saw at SDCC but have not yet been released. 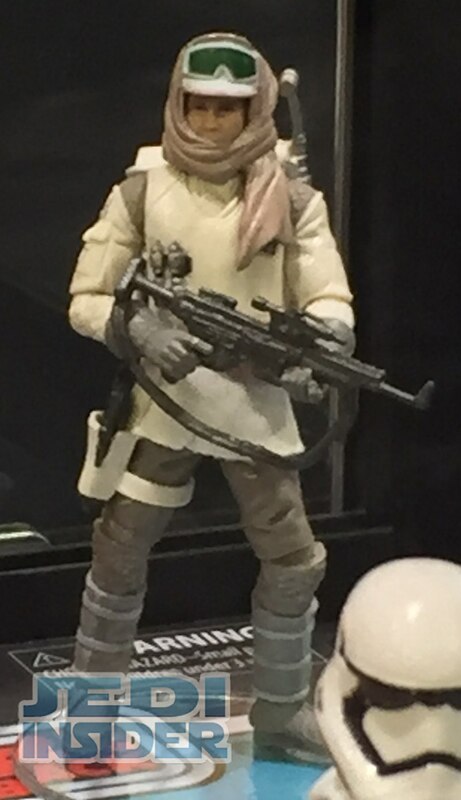 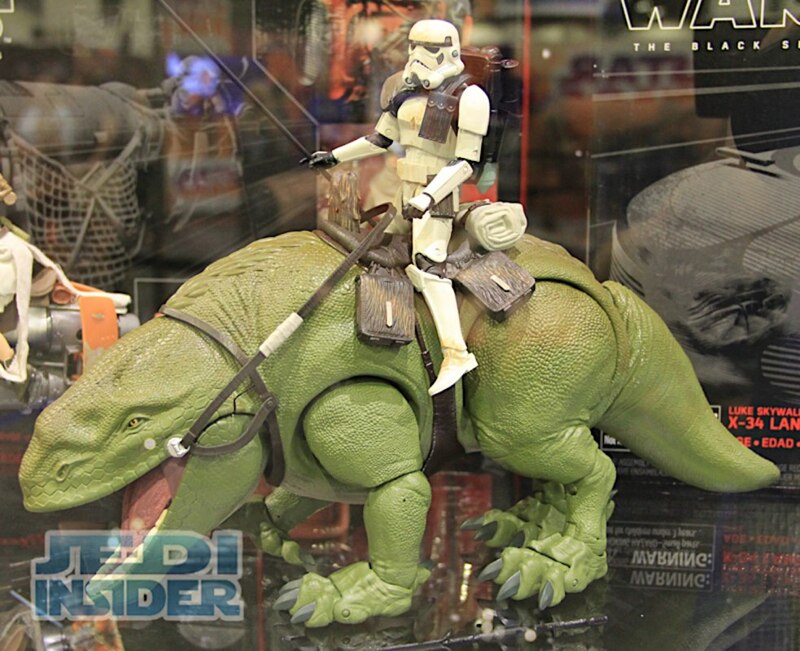 The 6" Dewback with Desert Trooper was also on display.